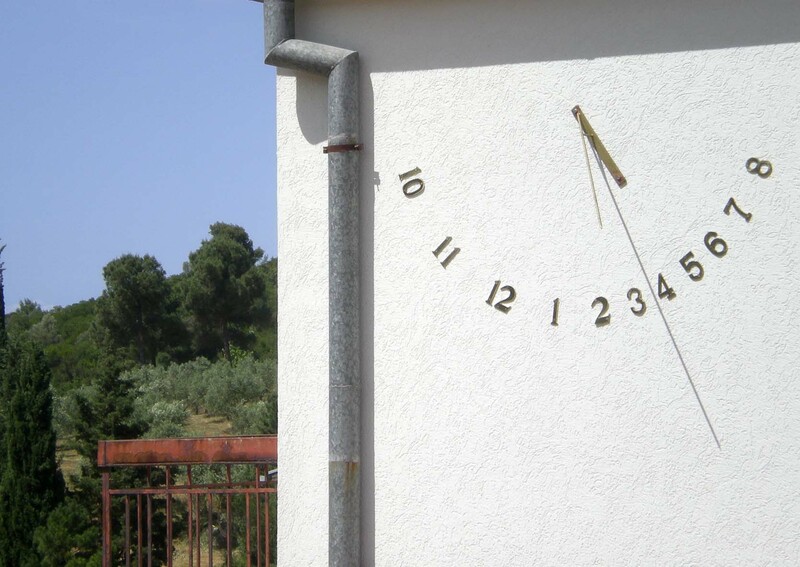 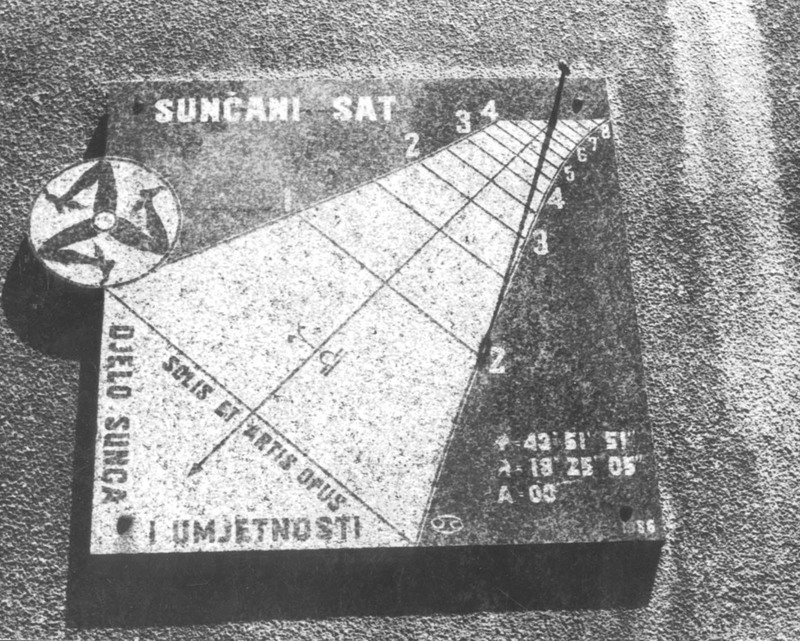 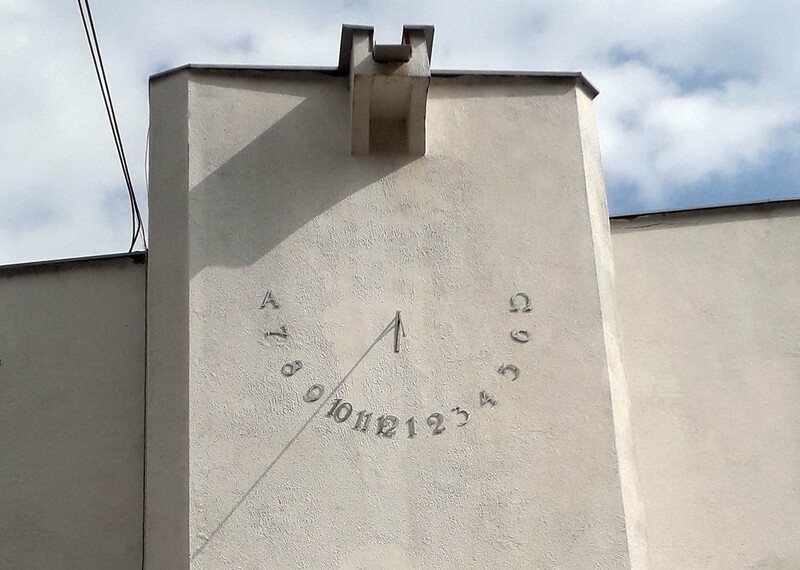 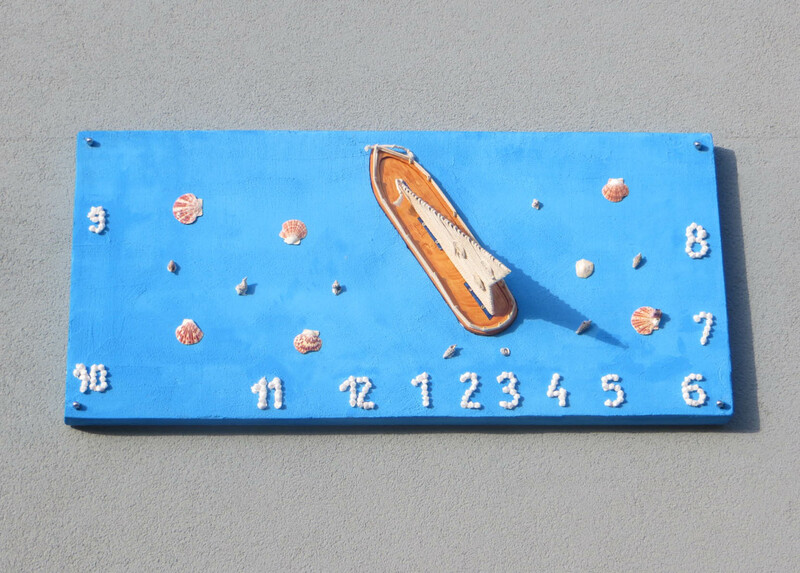 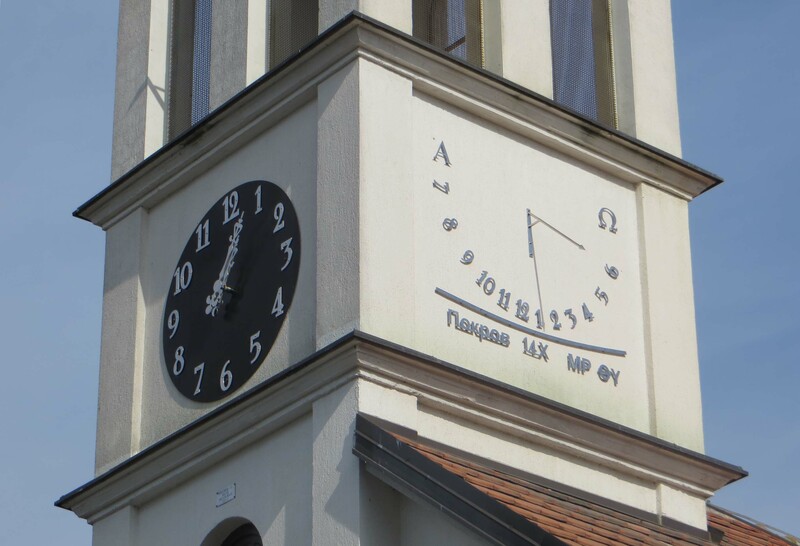 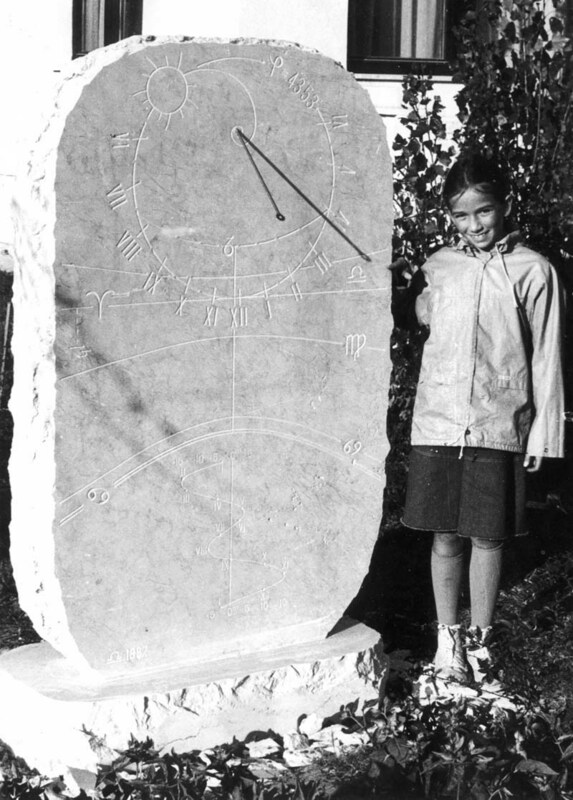 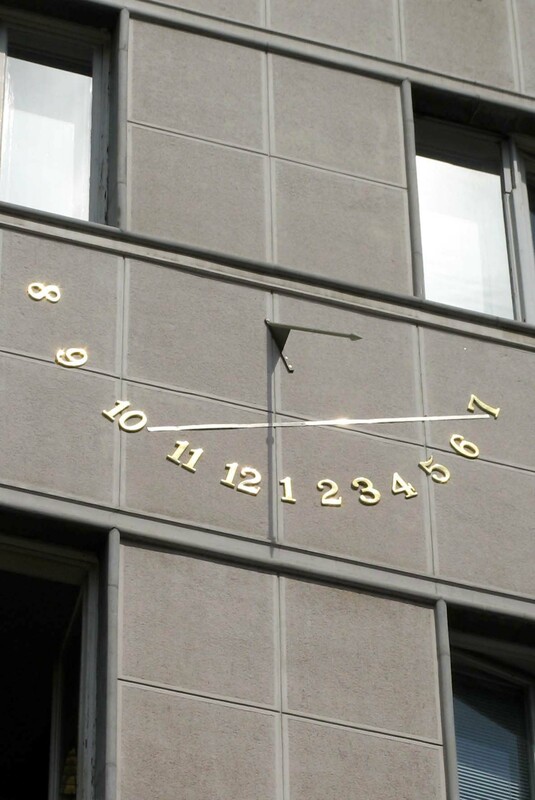 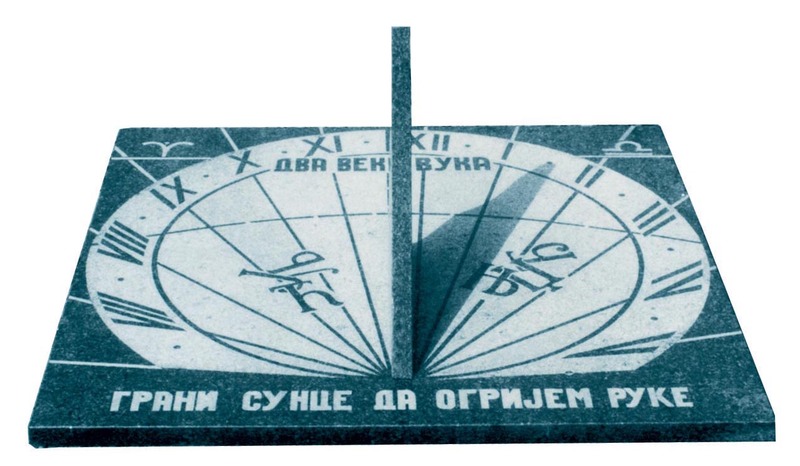 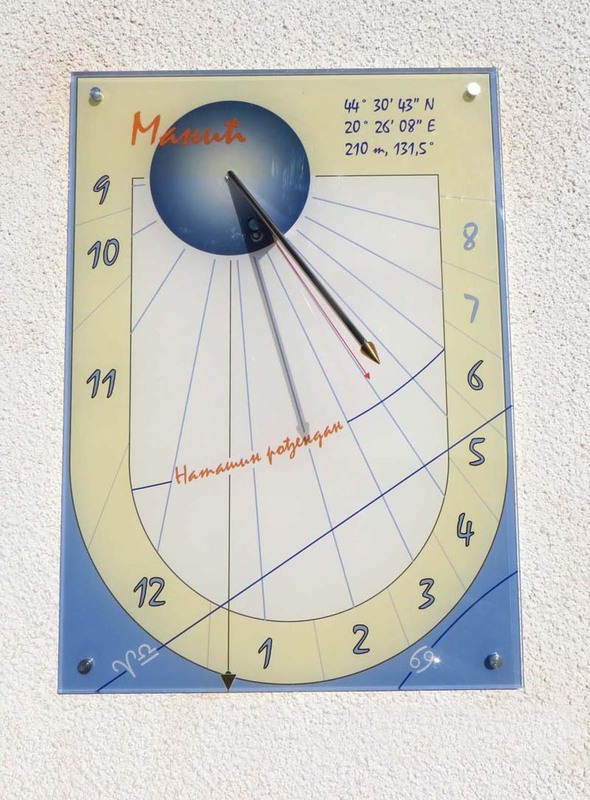 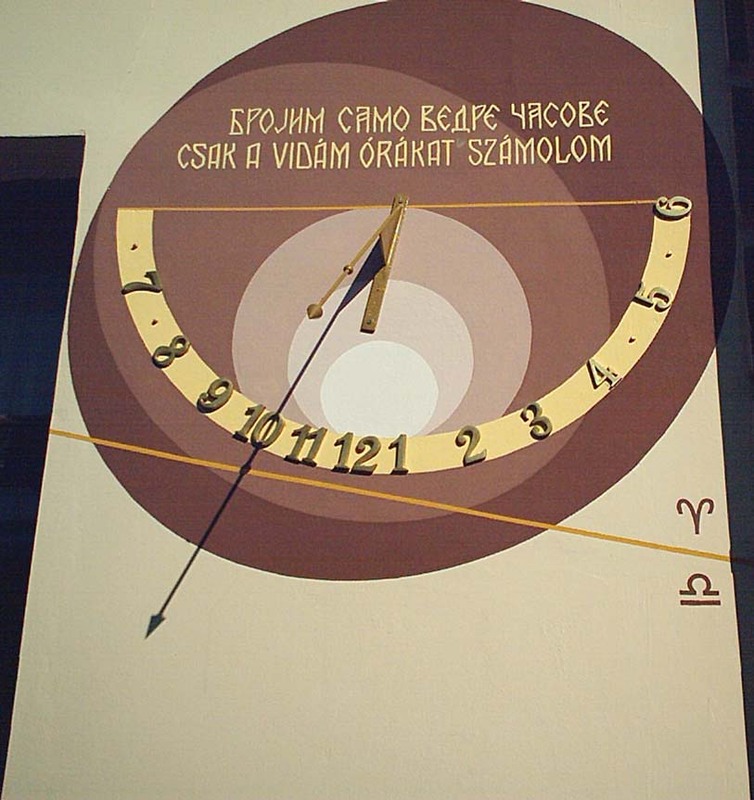 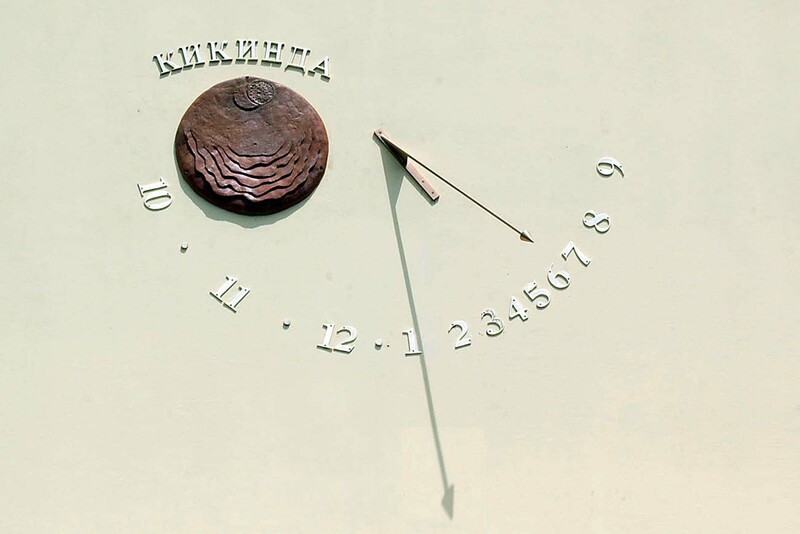 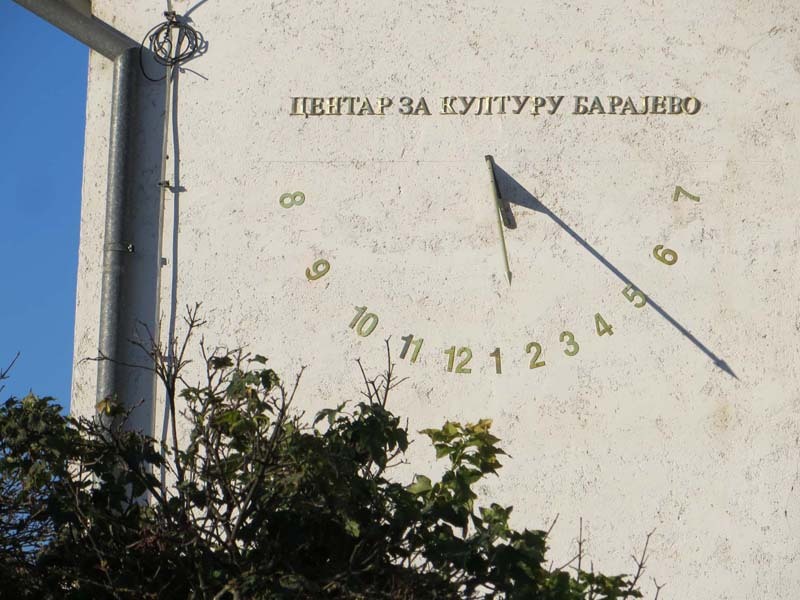 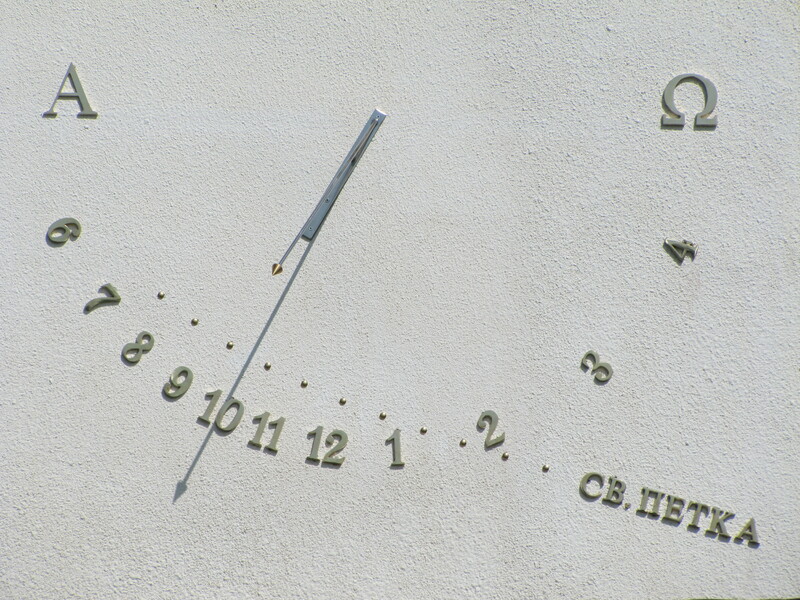 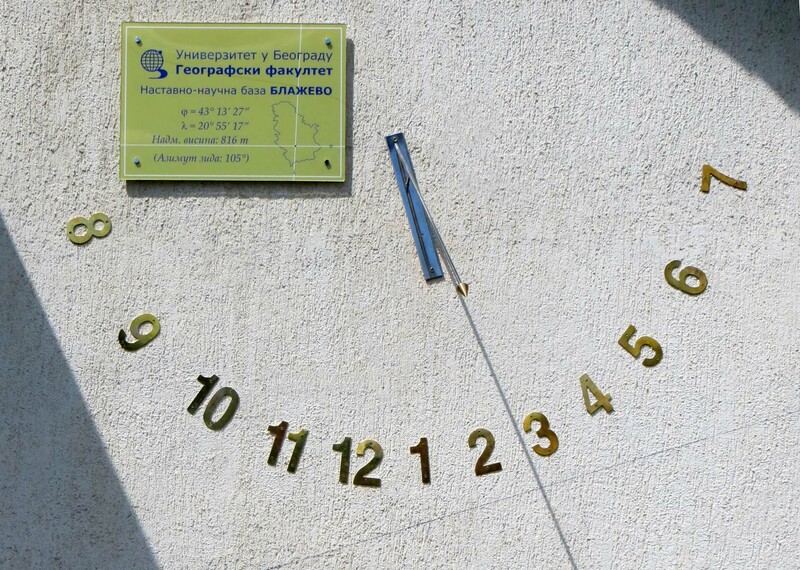 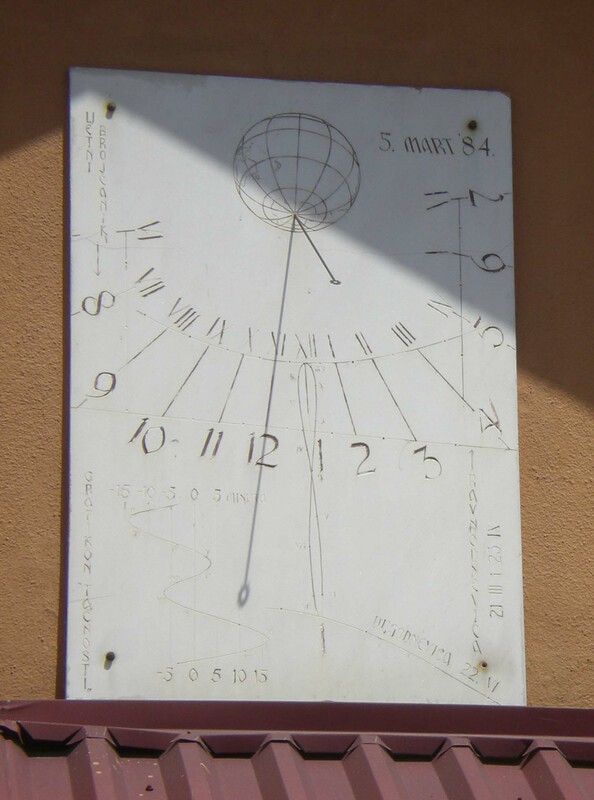 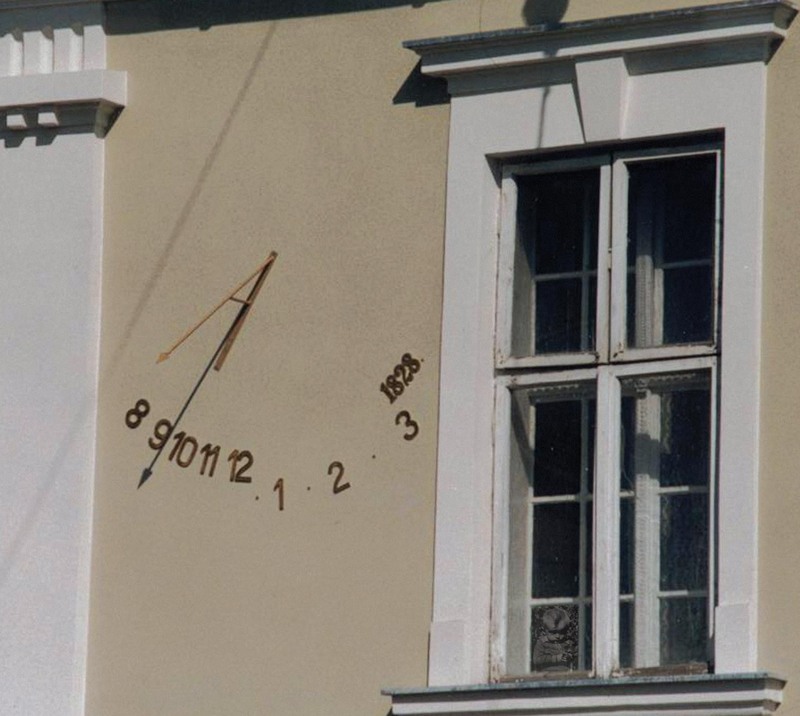 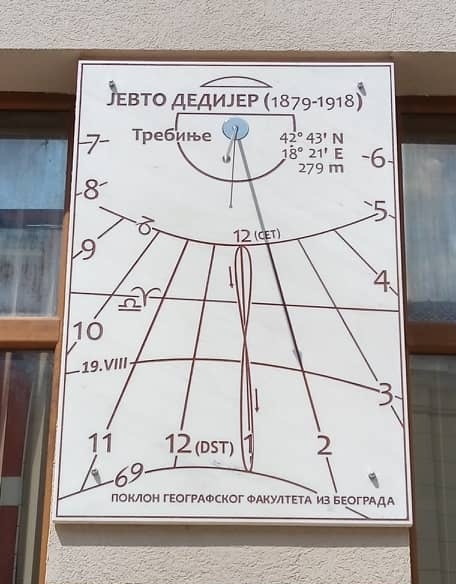 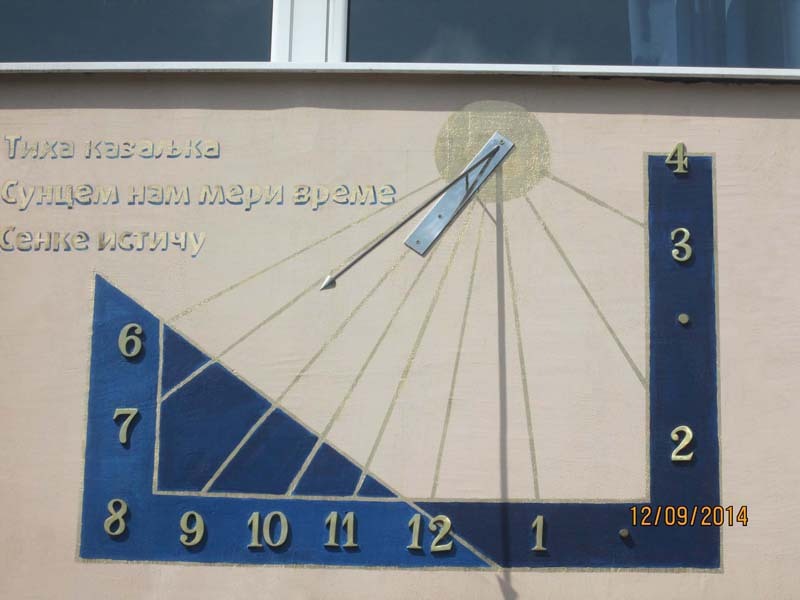 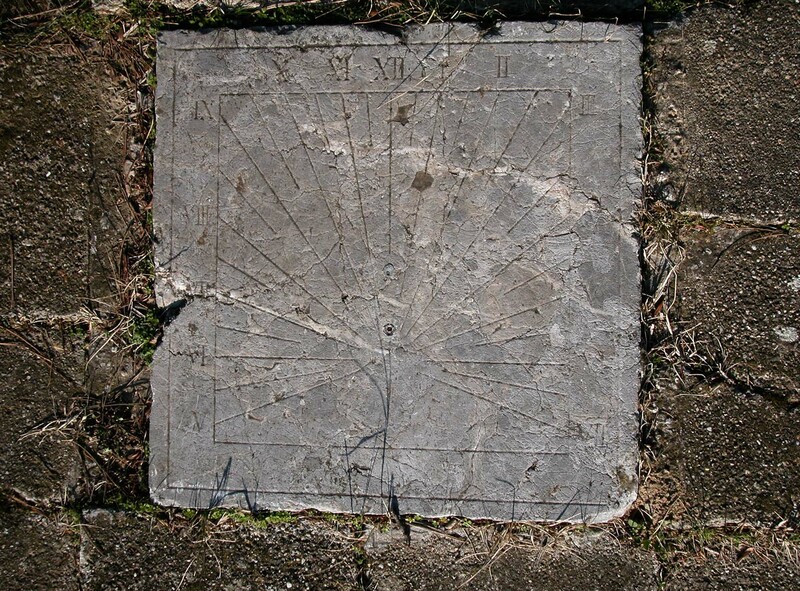 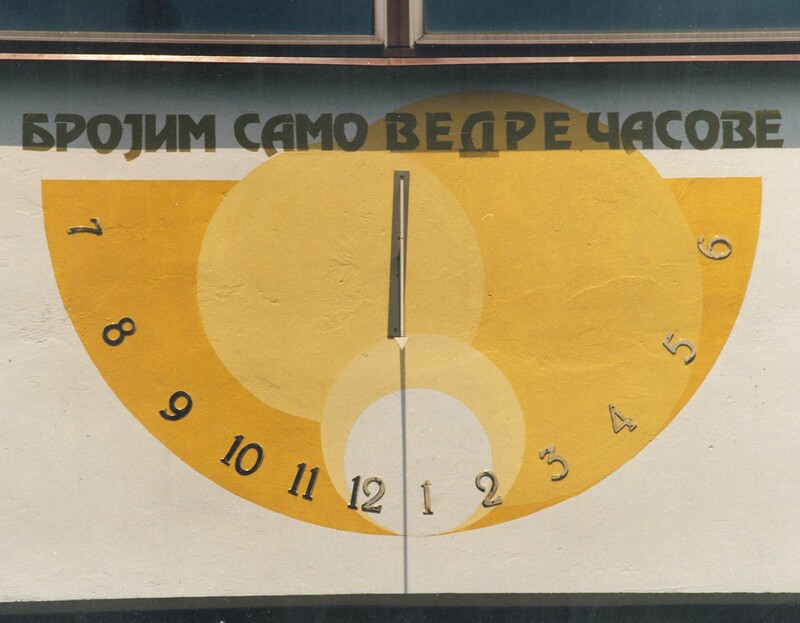 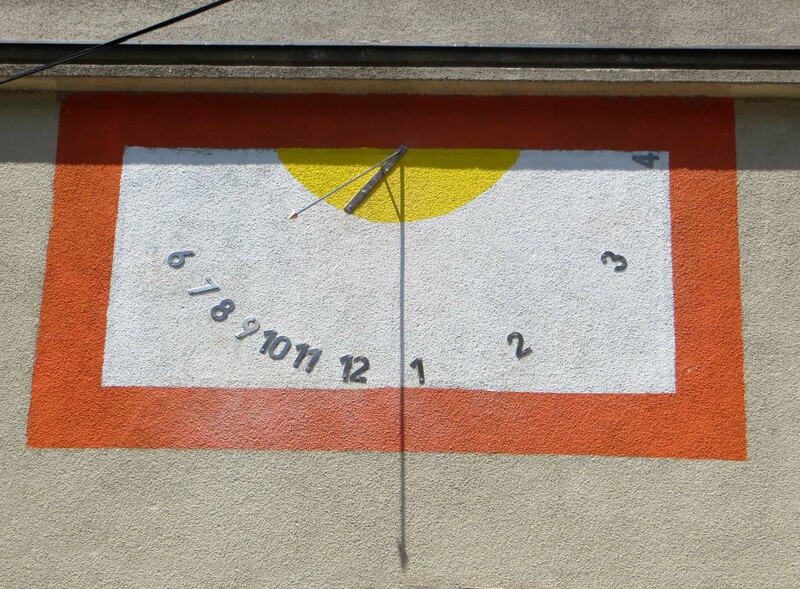 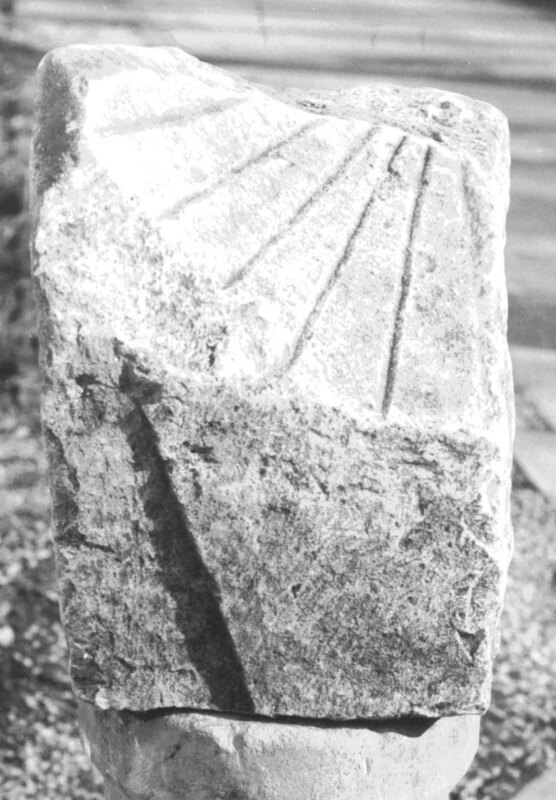 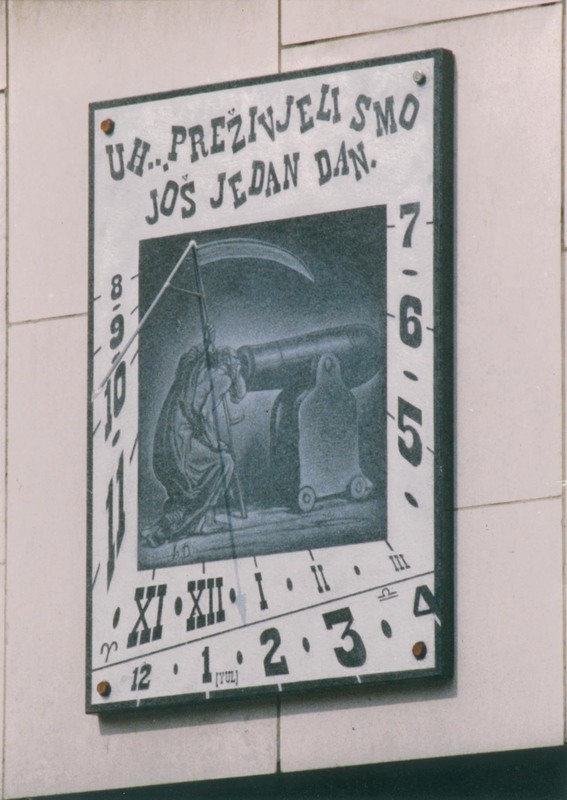 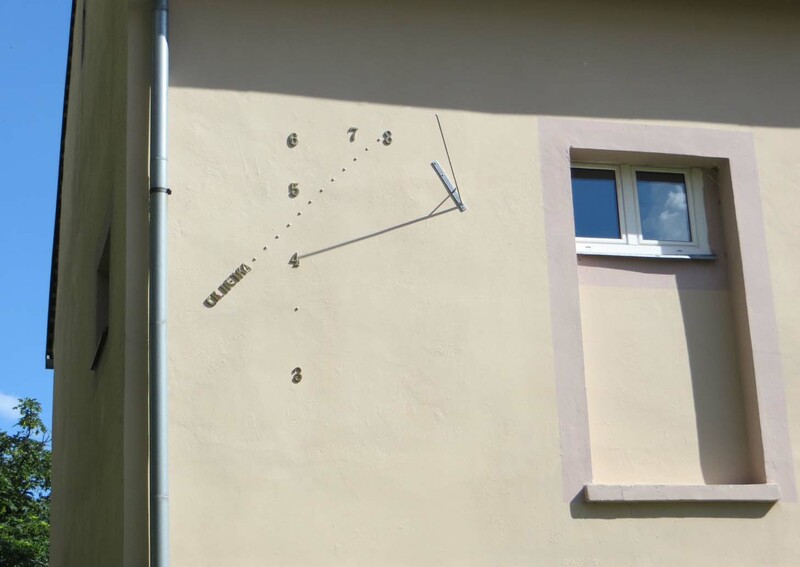 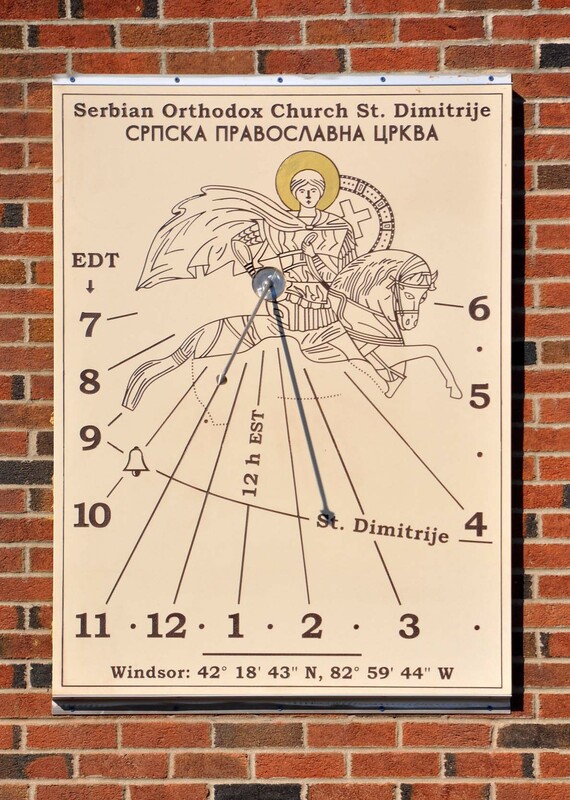 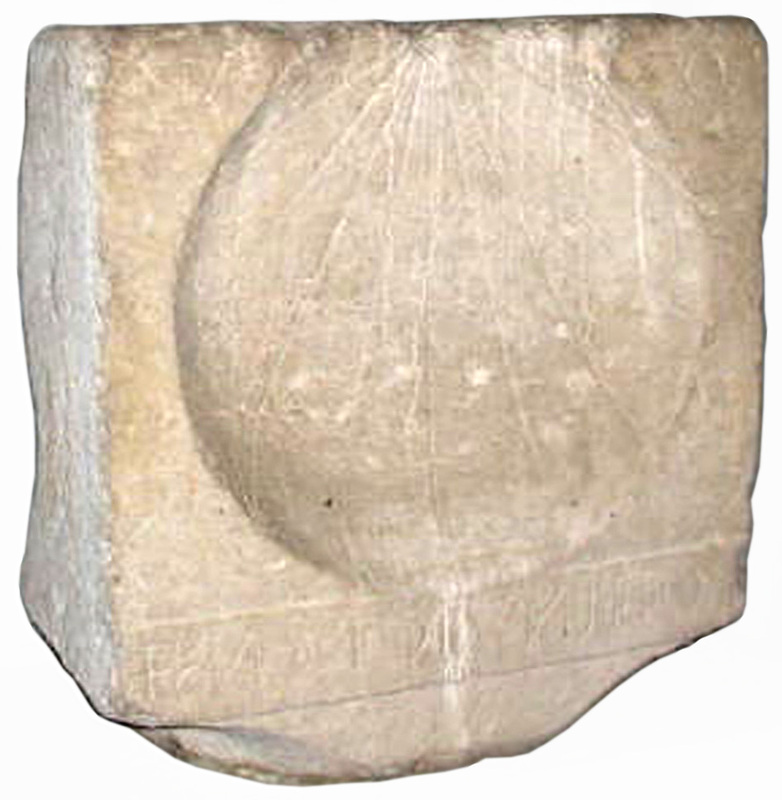 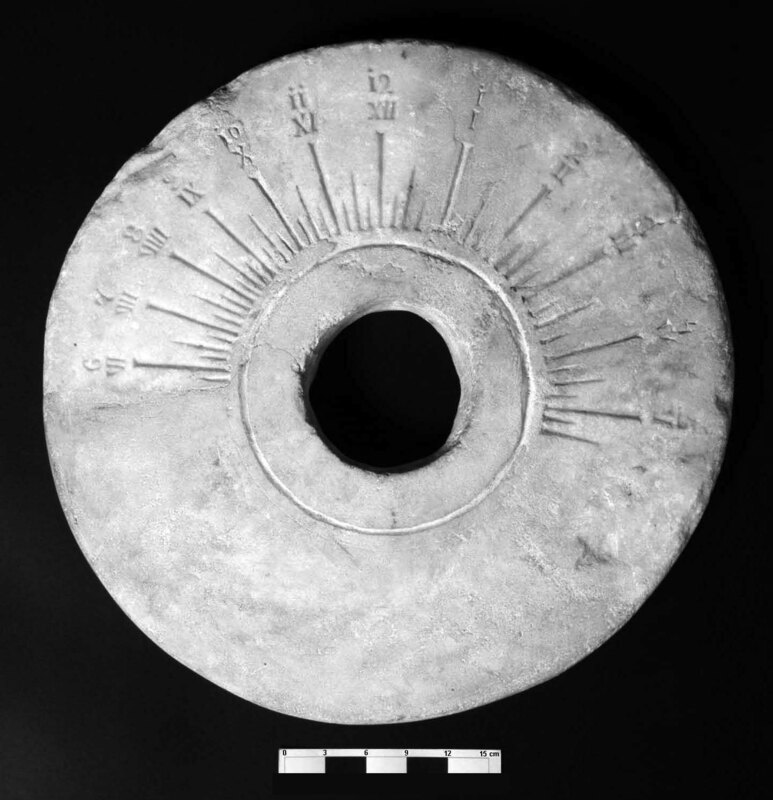 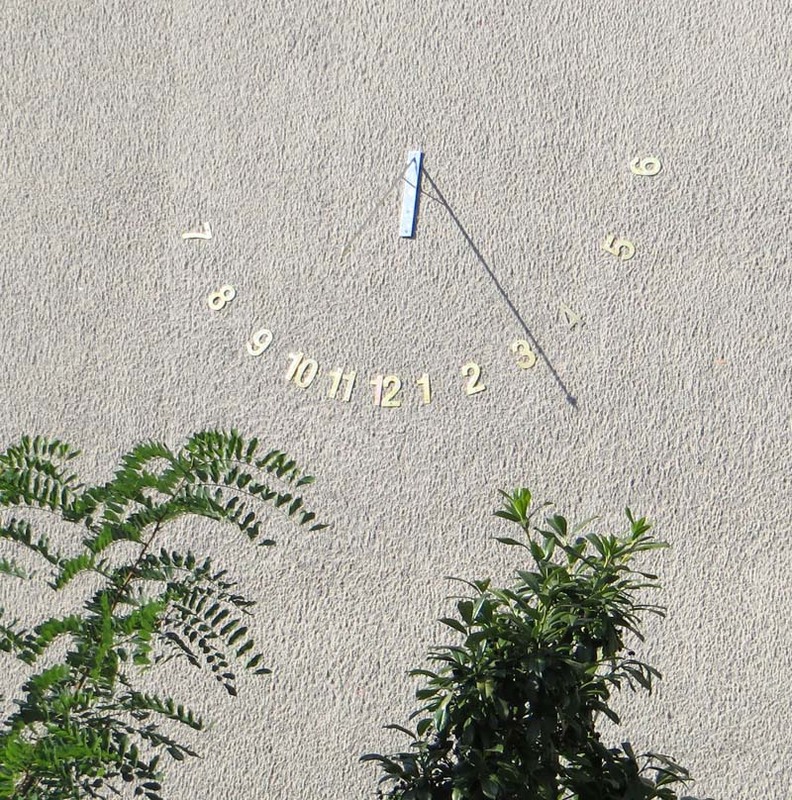 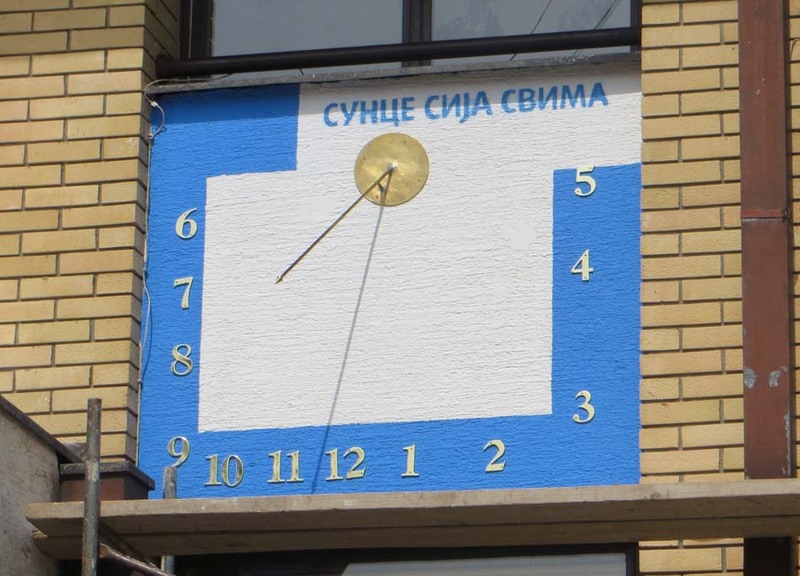 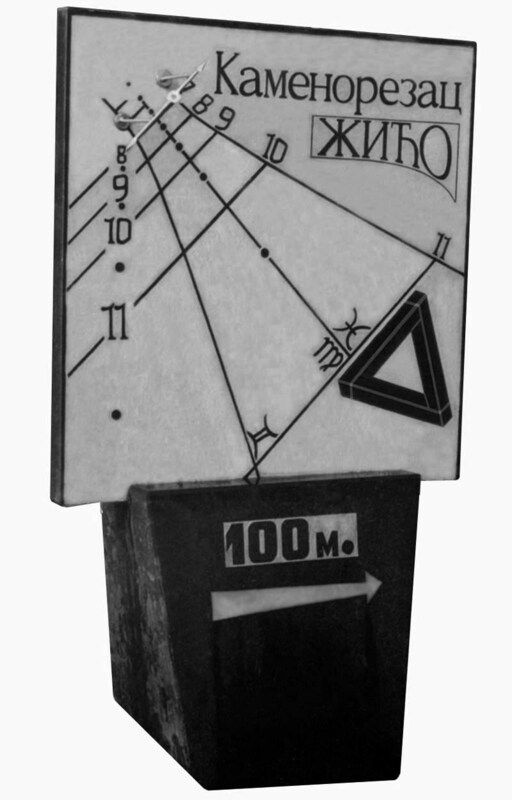 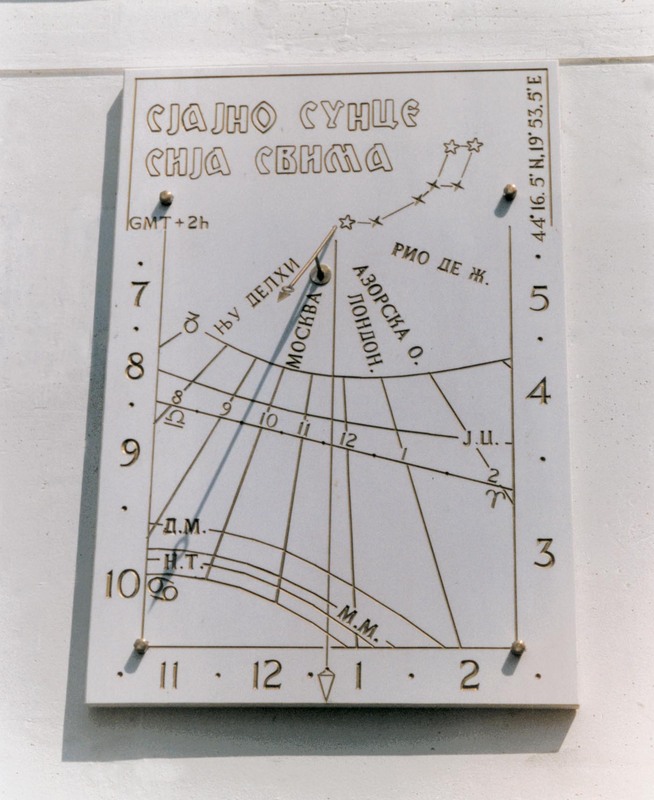 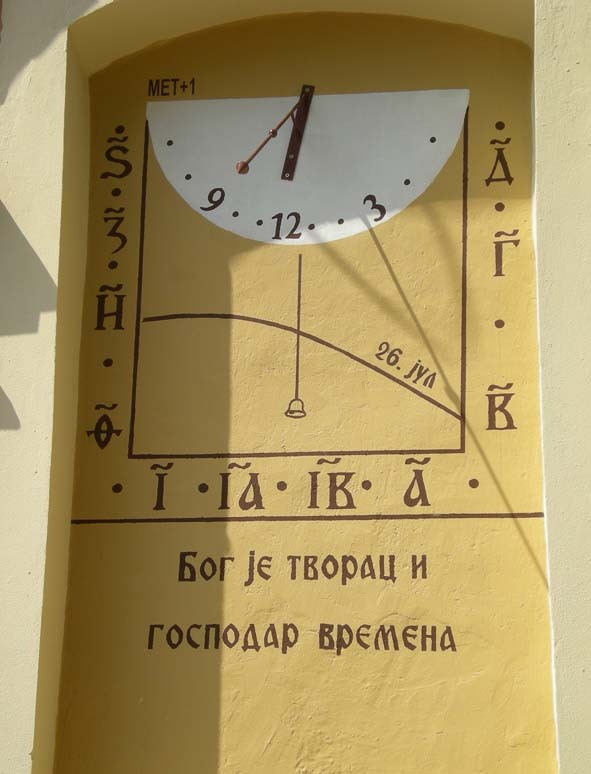 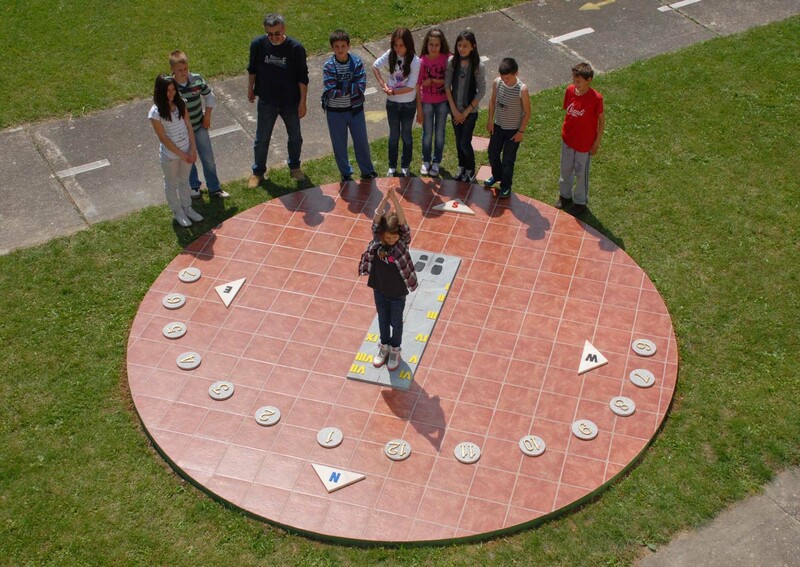 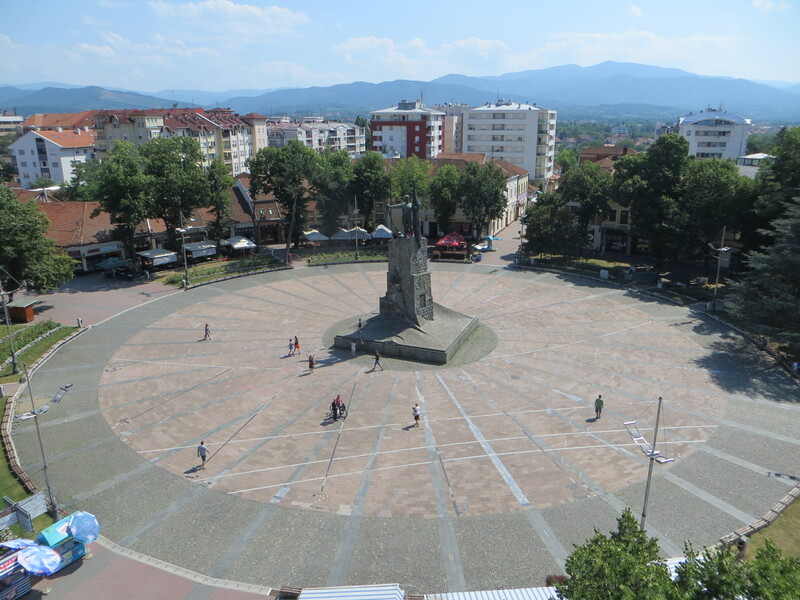 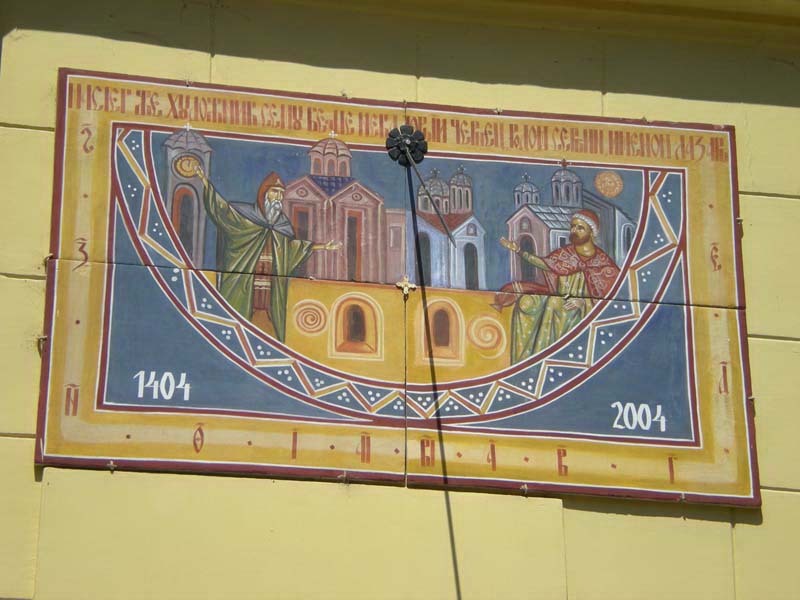 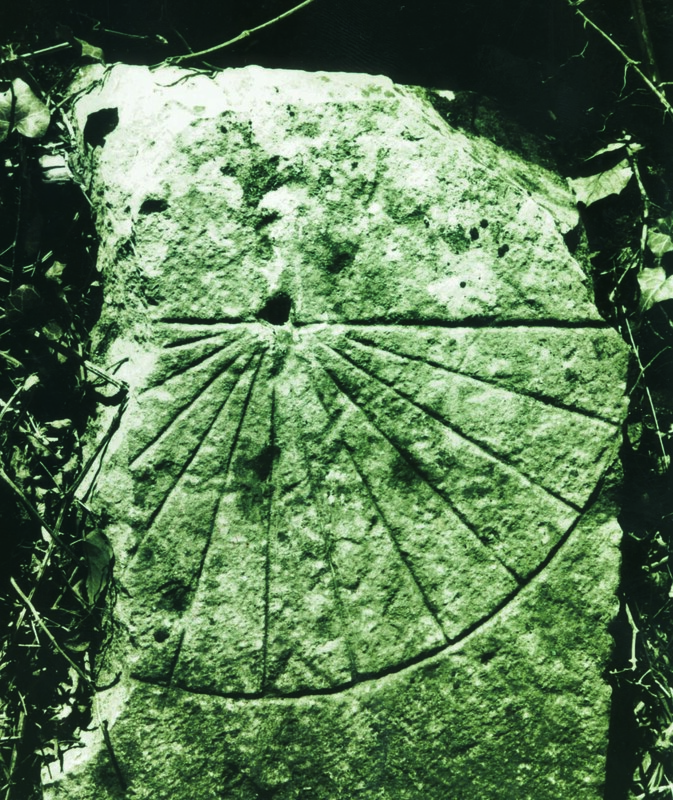 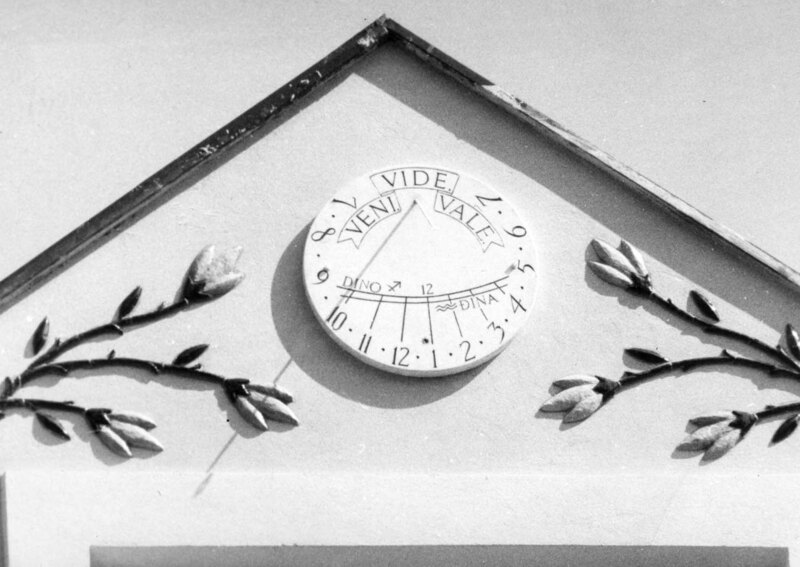 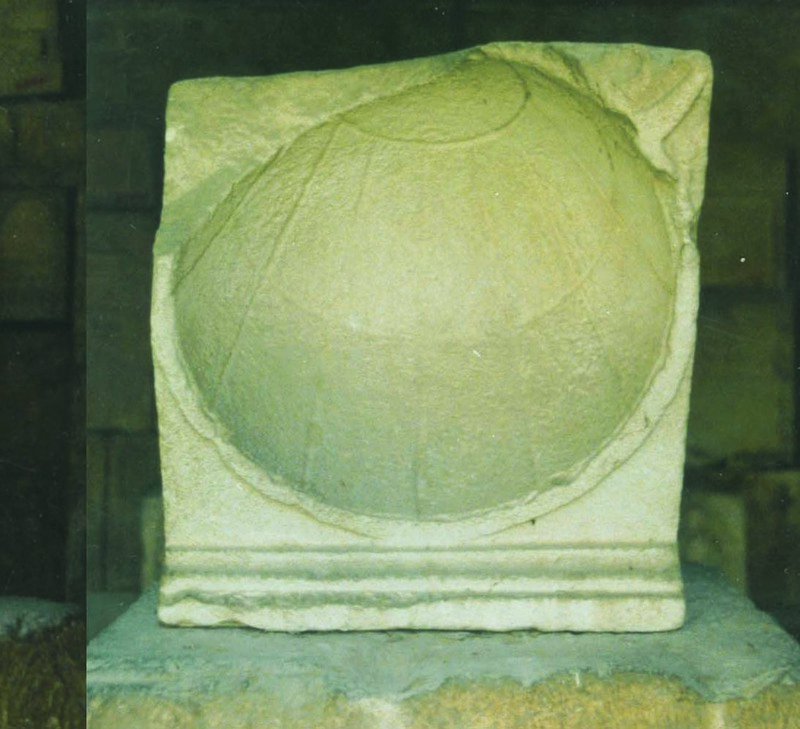 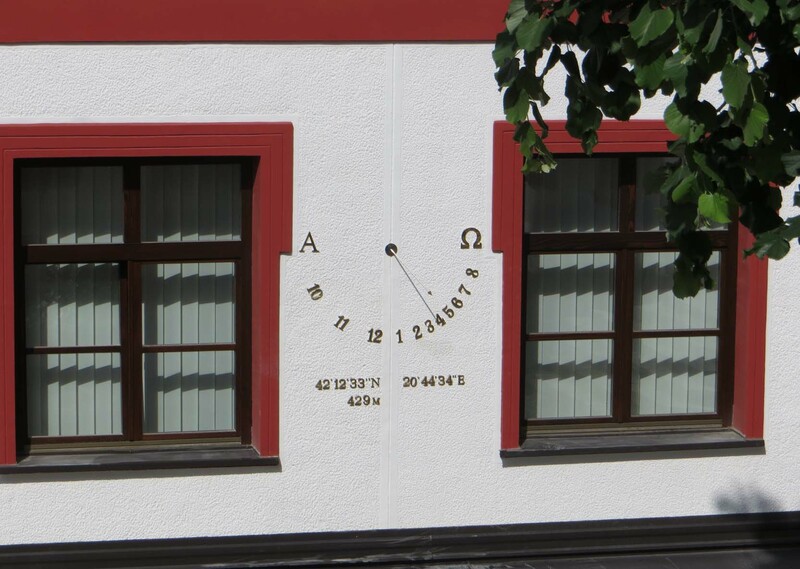 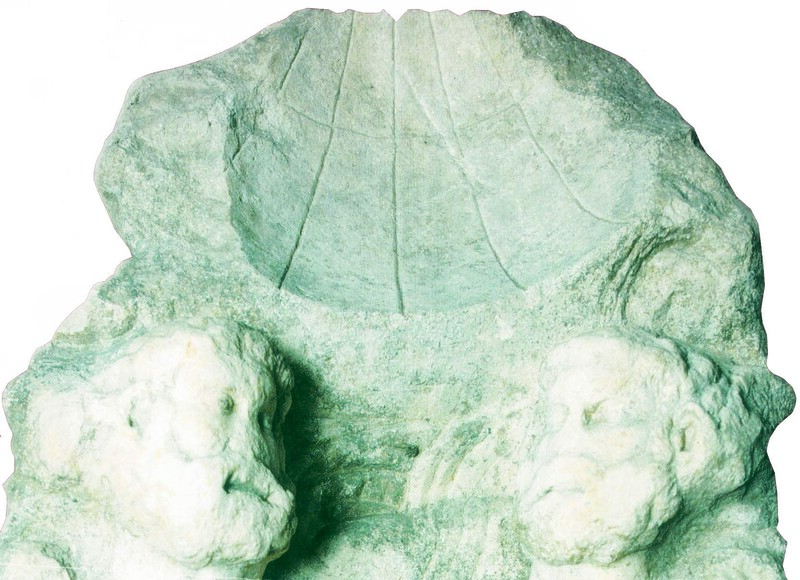 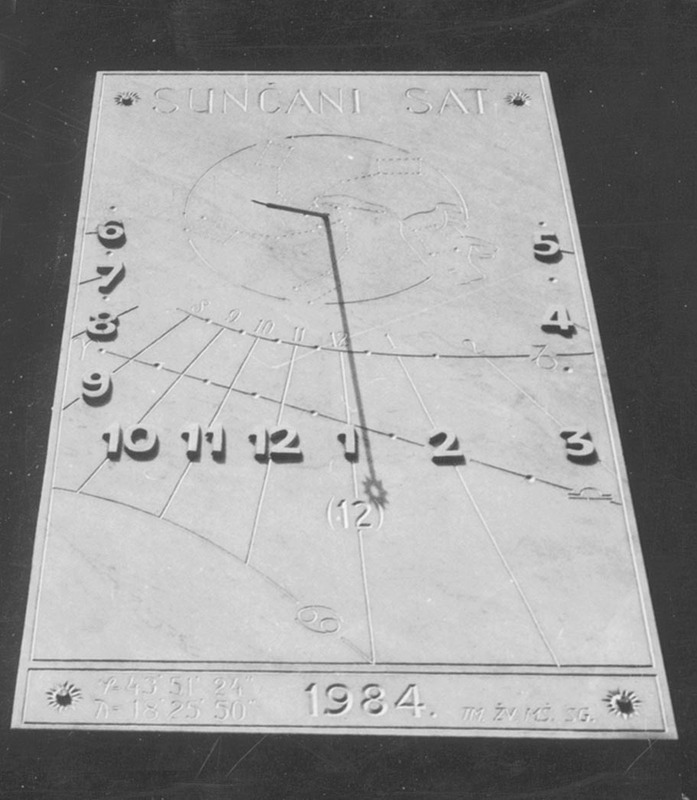 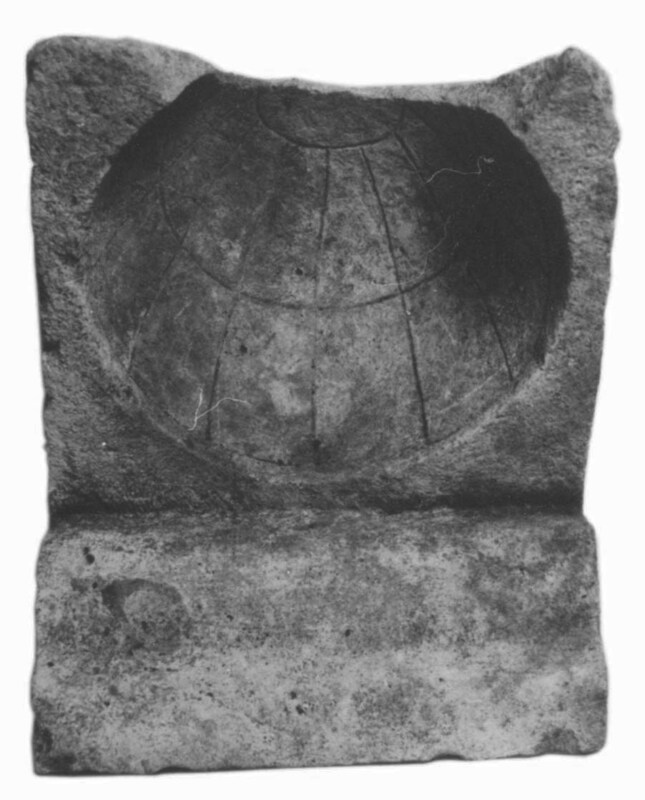 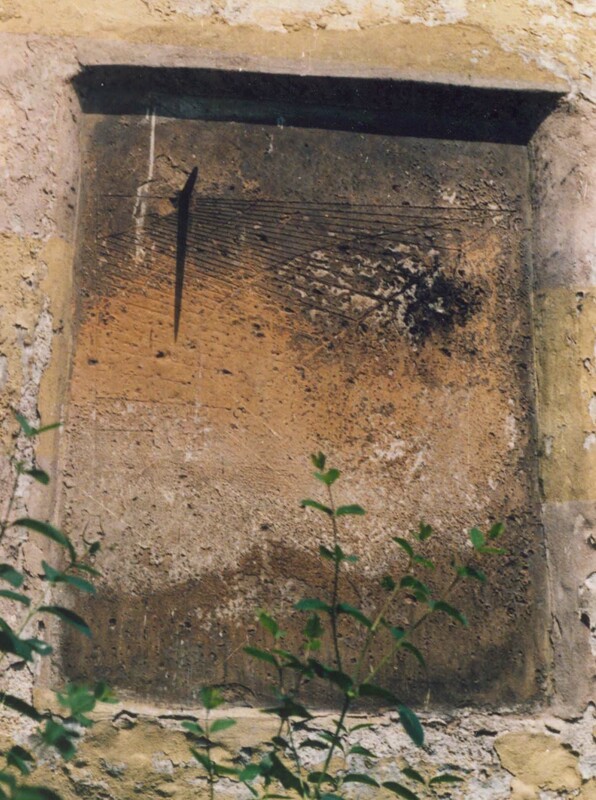 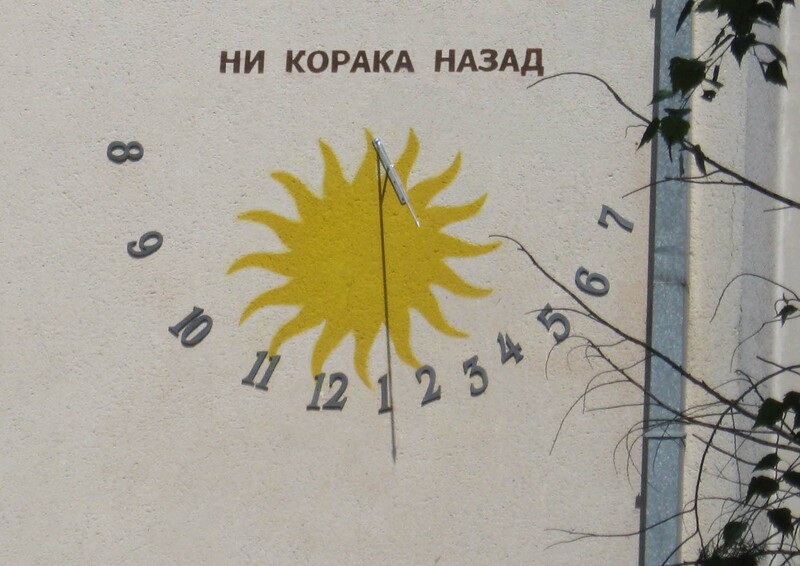 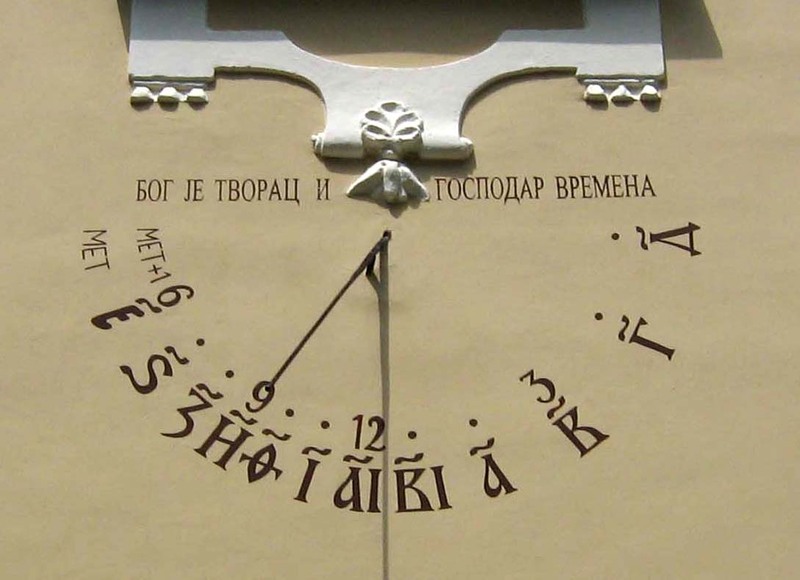 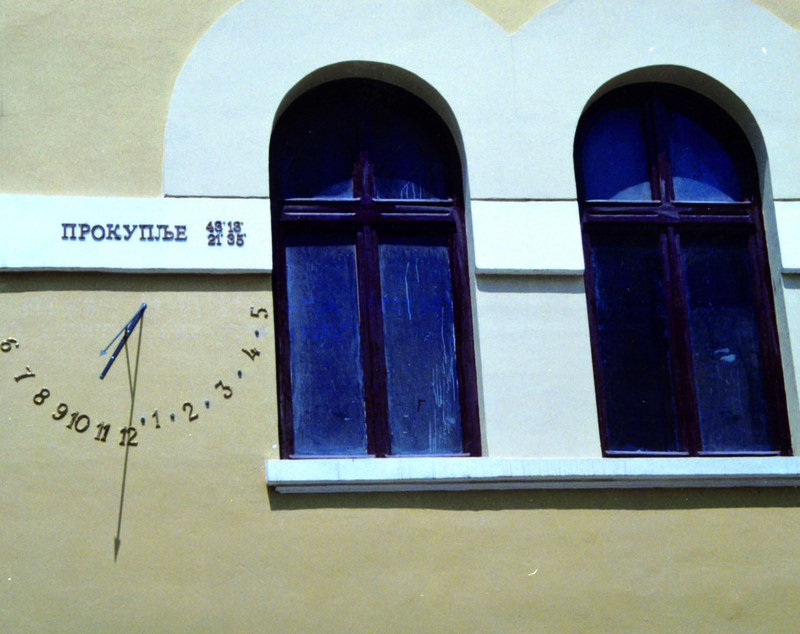 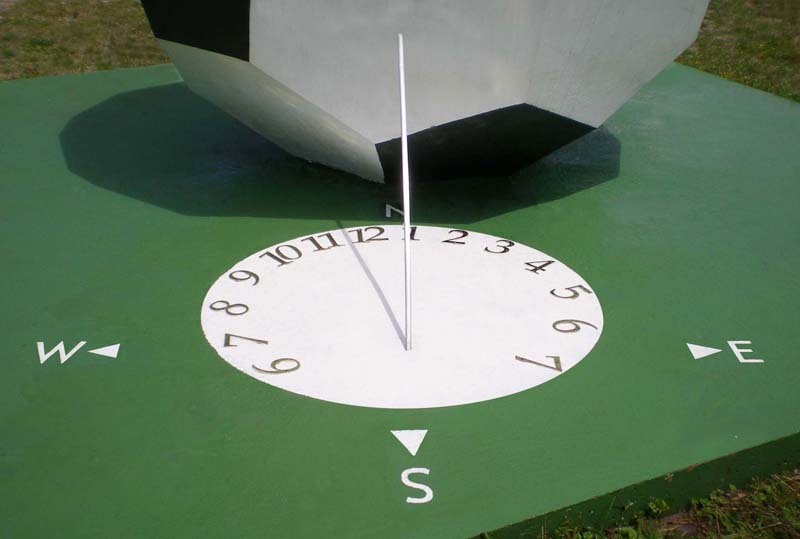 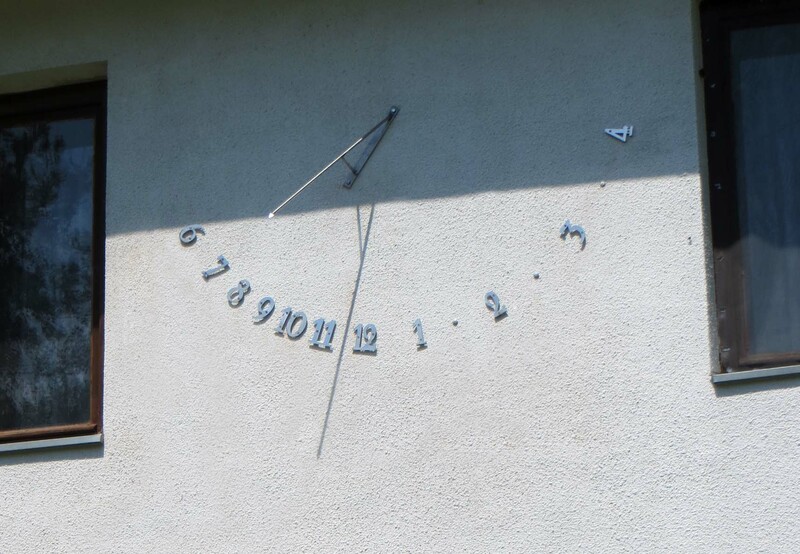 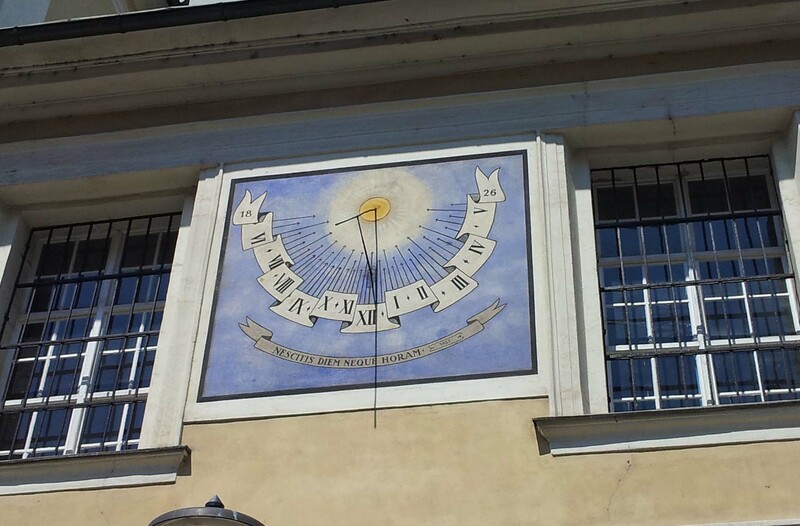 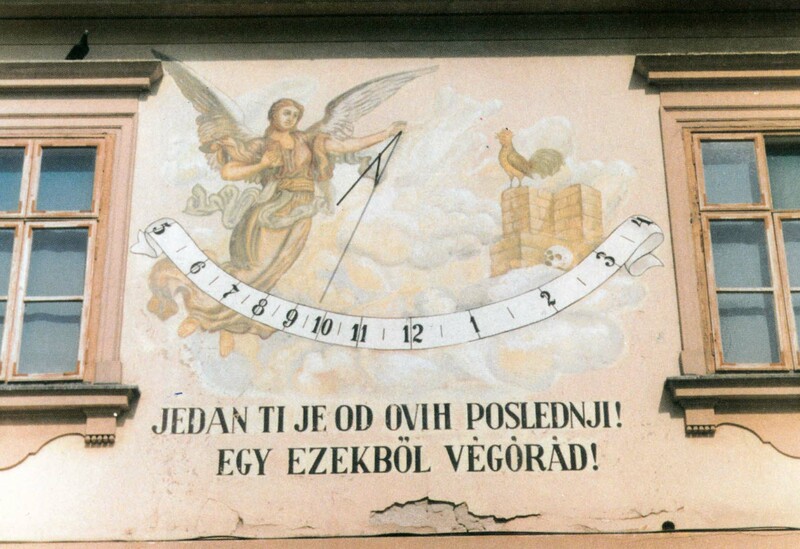 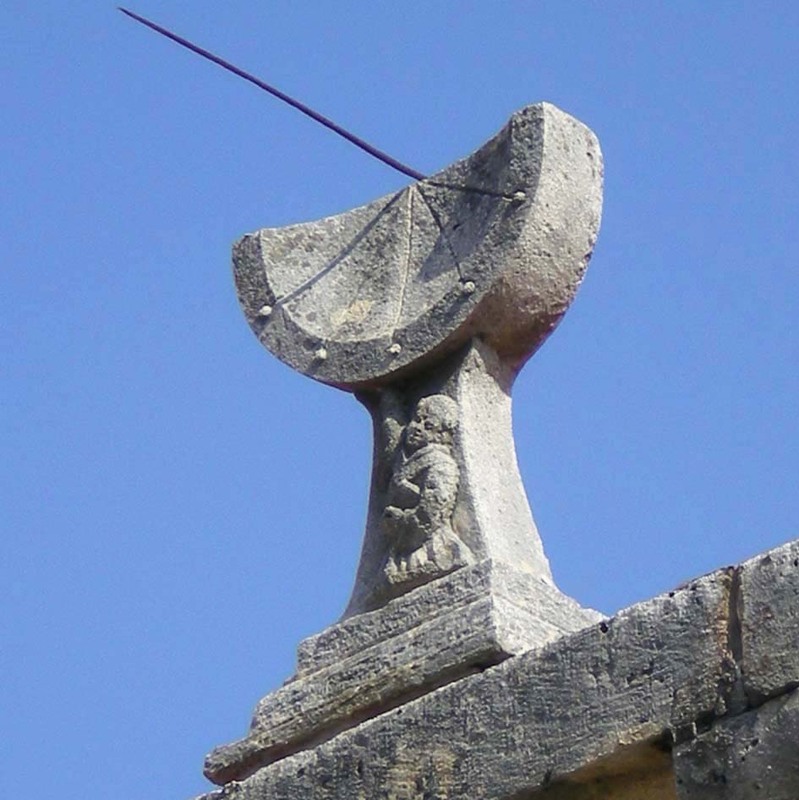 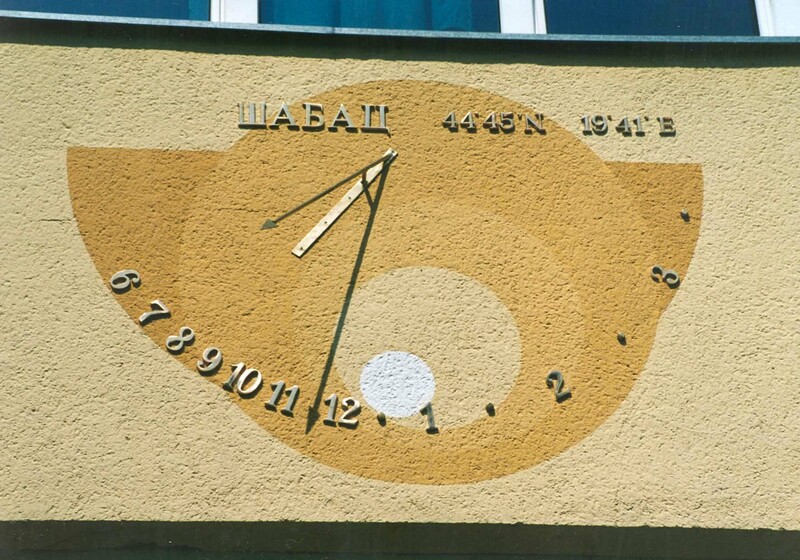 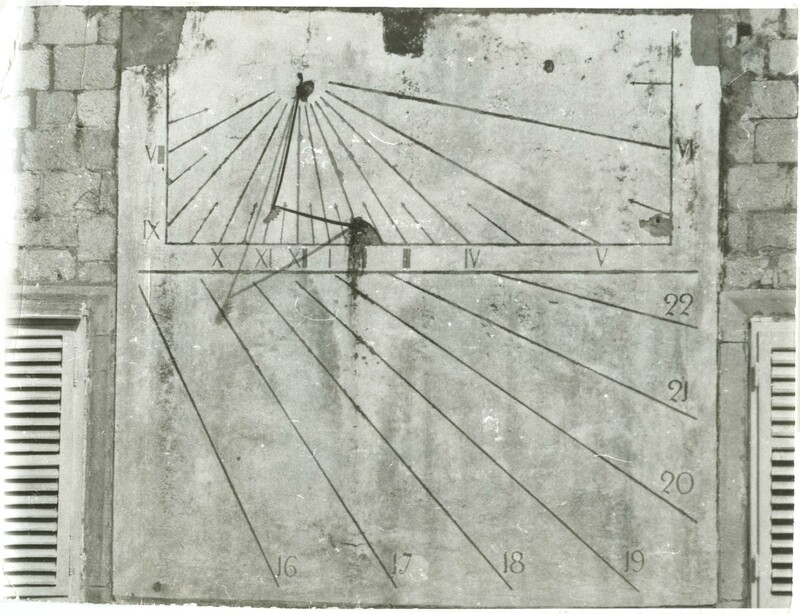 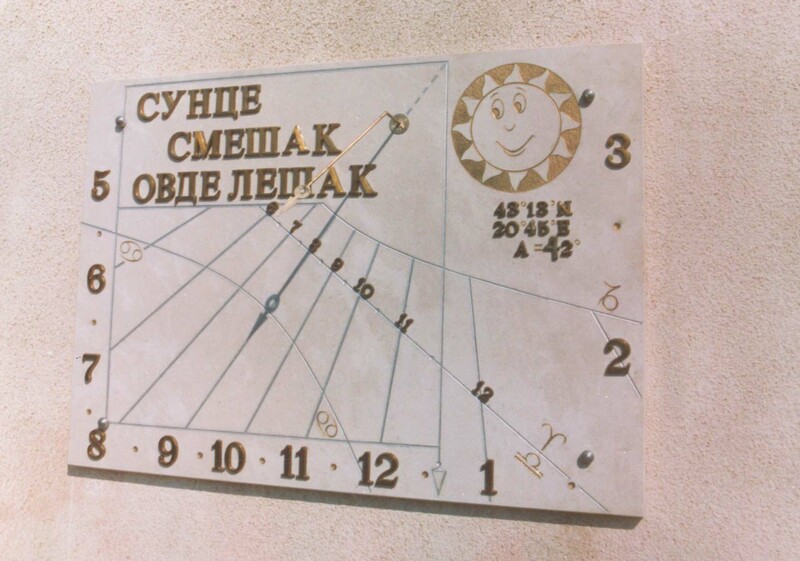 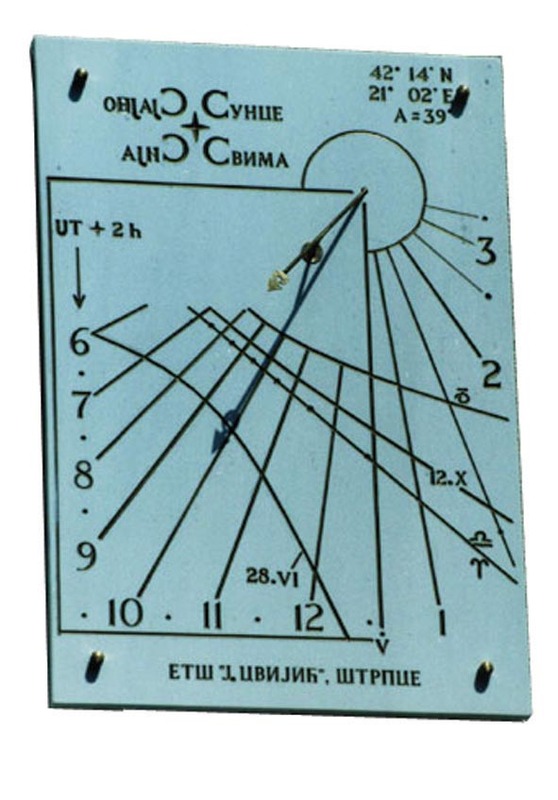 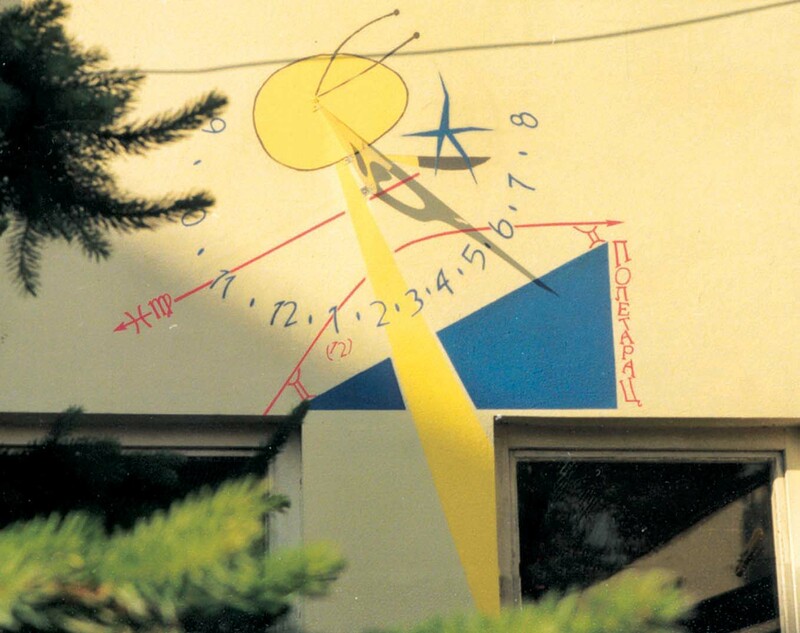 Welcome to YU SUNDIALS, the website dedicated to the sundials on the territory of former Yugoslavia. 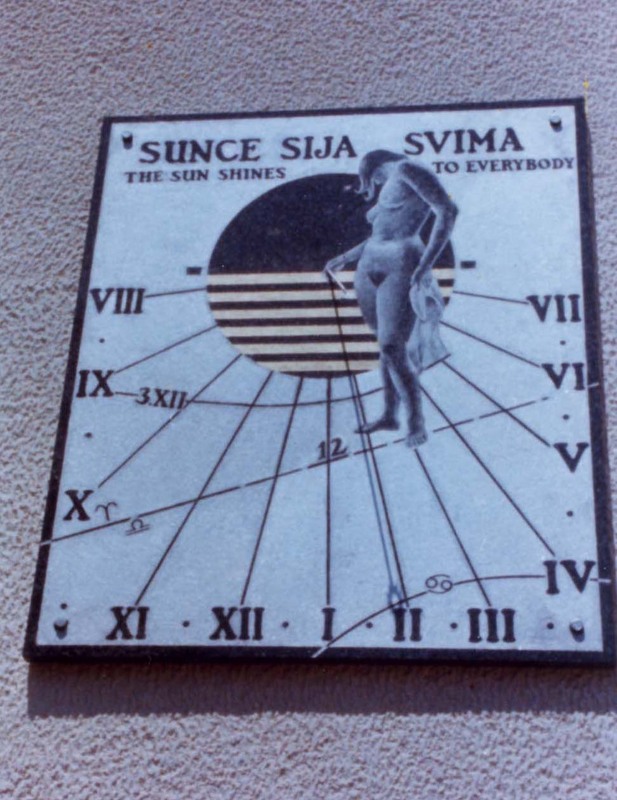 Yugoslavia doesn't exist anymore, but the Sun doesn't care about politics and borders. 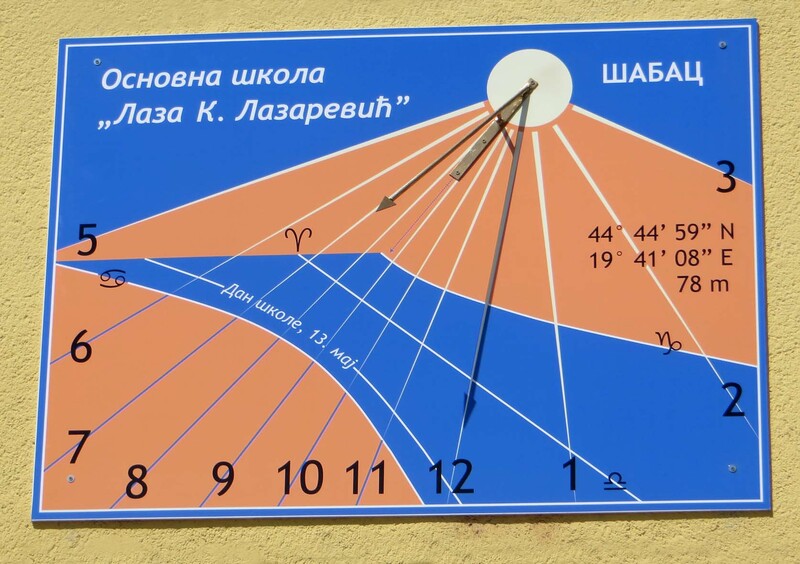 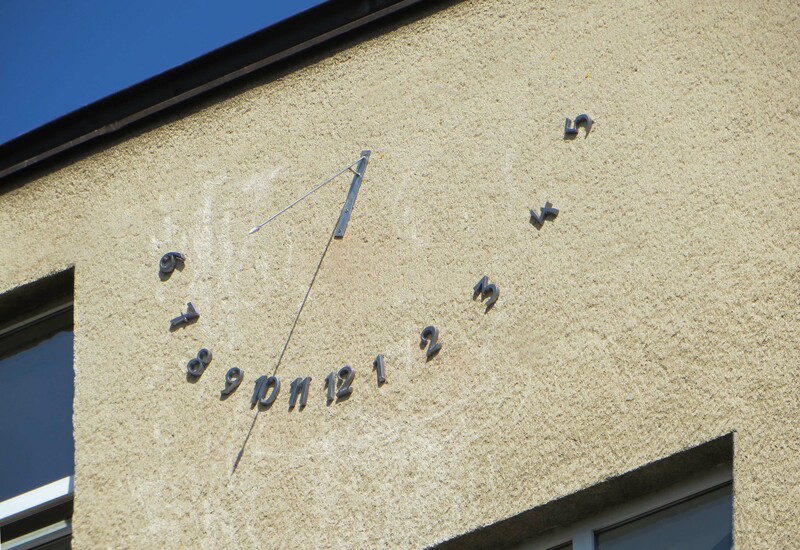 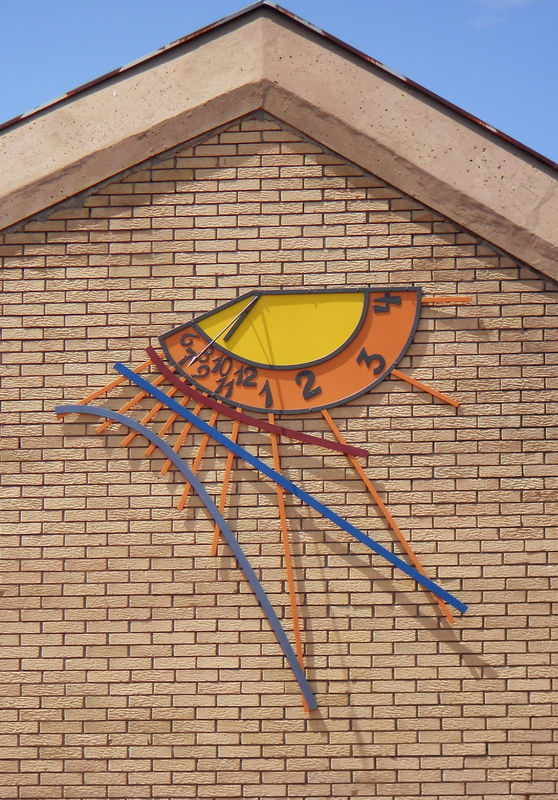 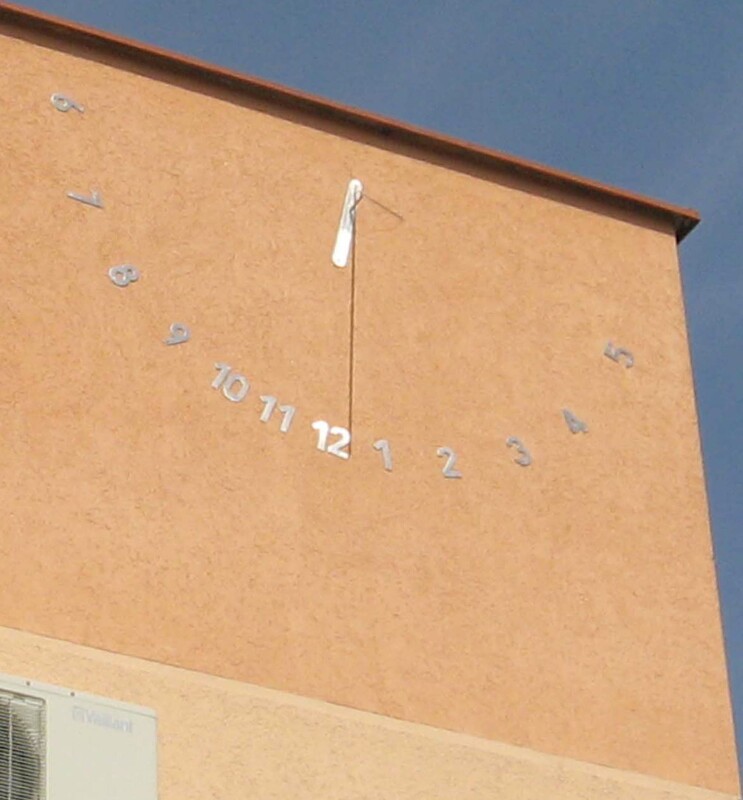 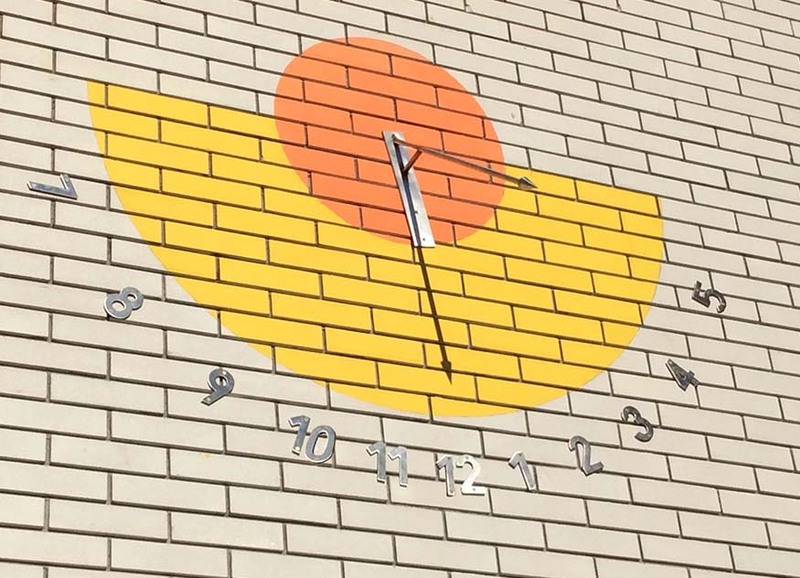 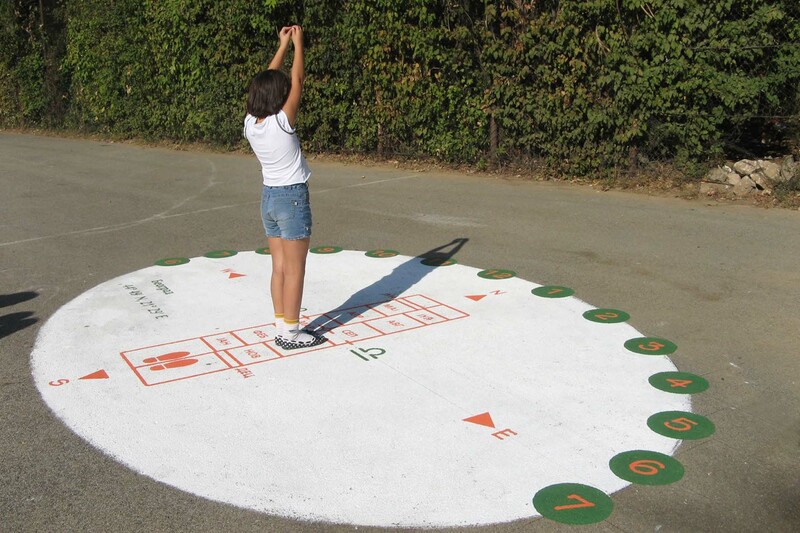 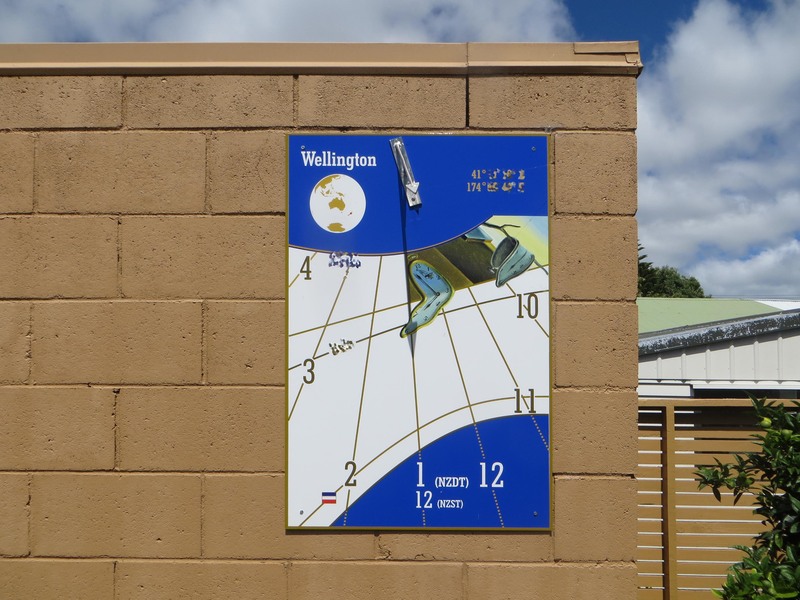 All these sundials still show the same time. 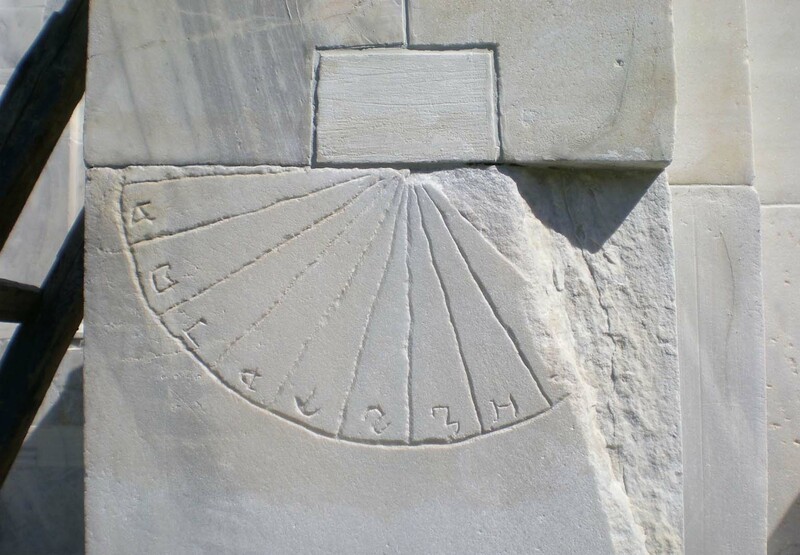 You can see them here, from the ancient sundials to the most recent ones. 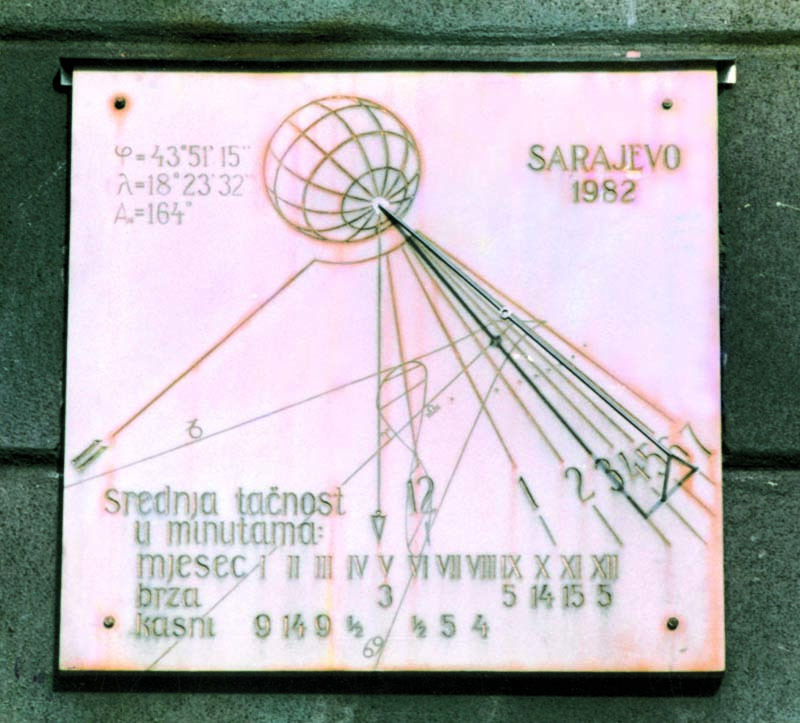 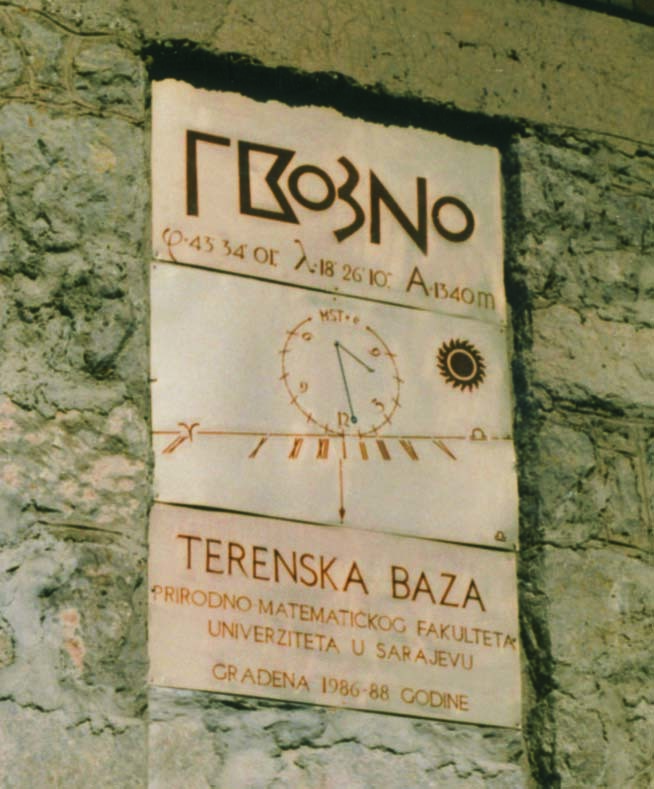 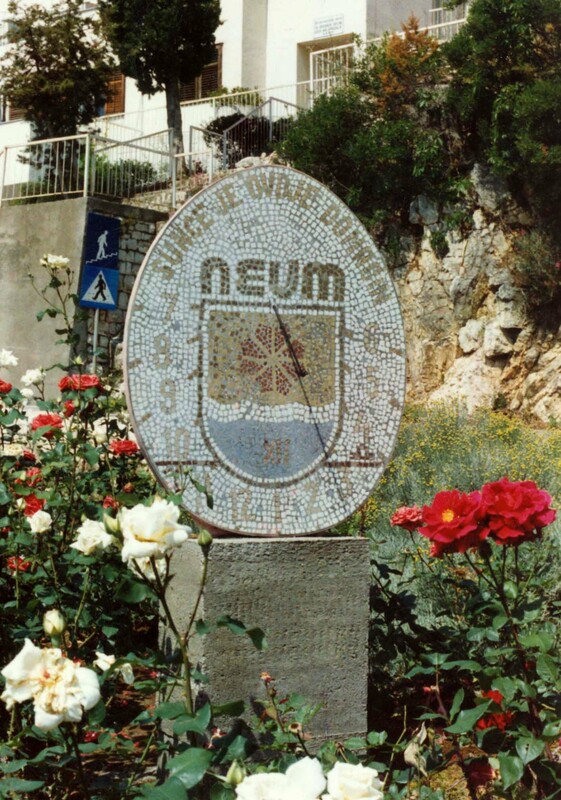 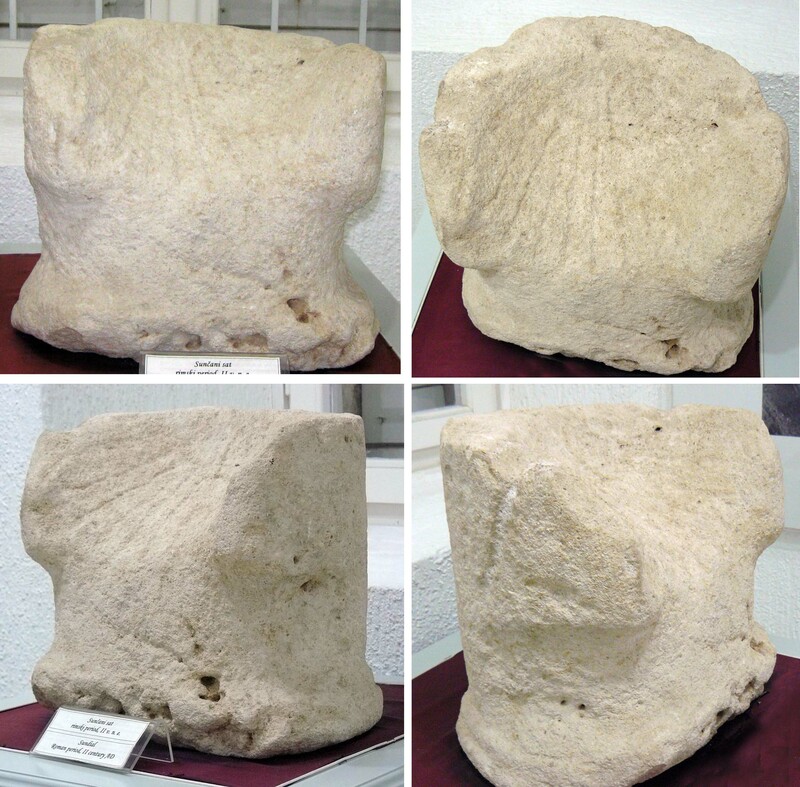 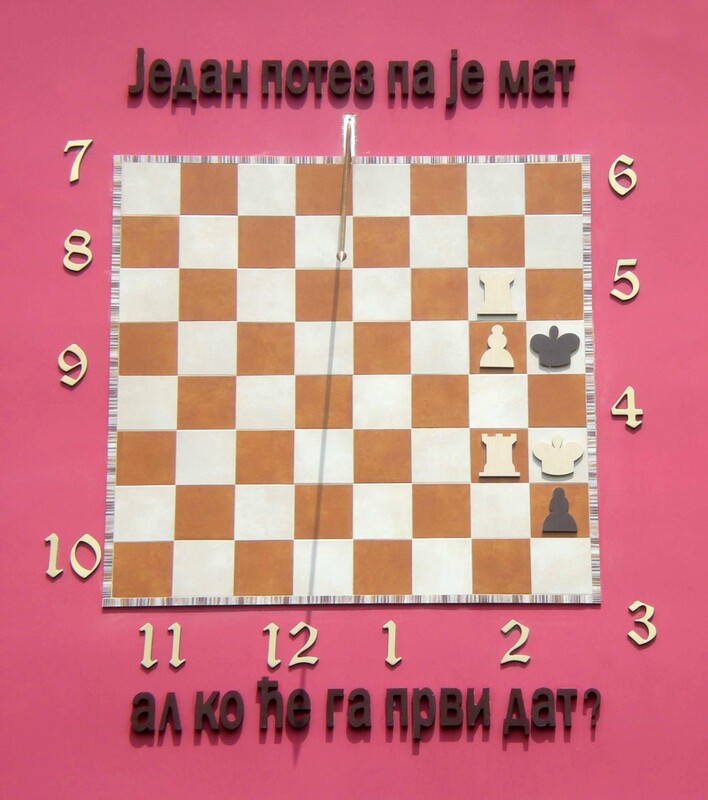 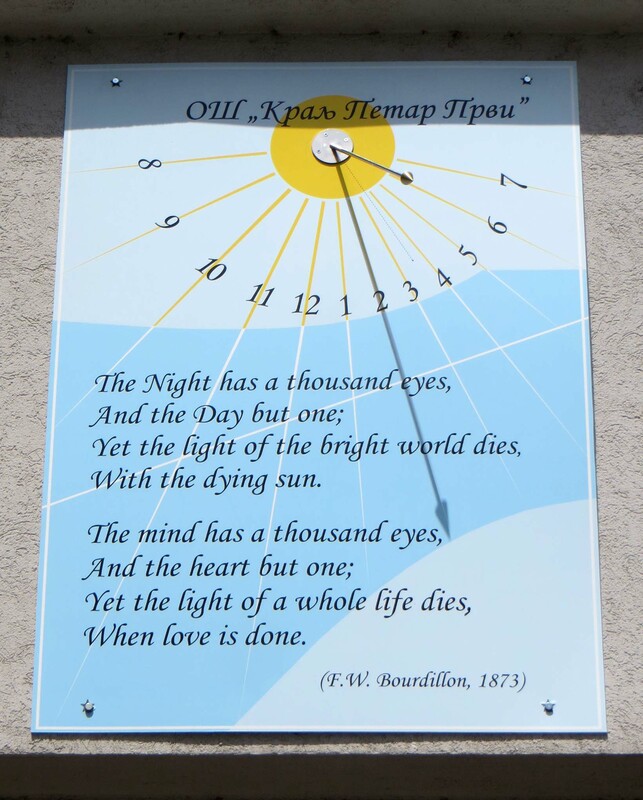 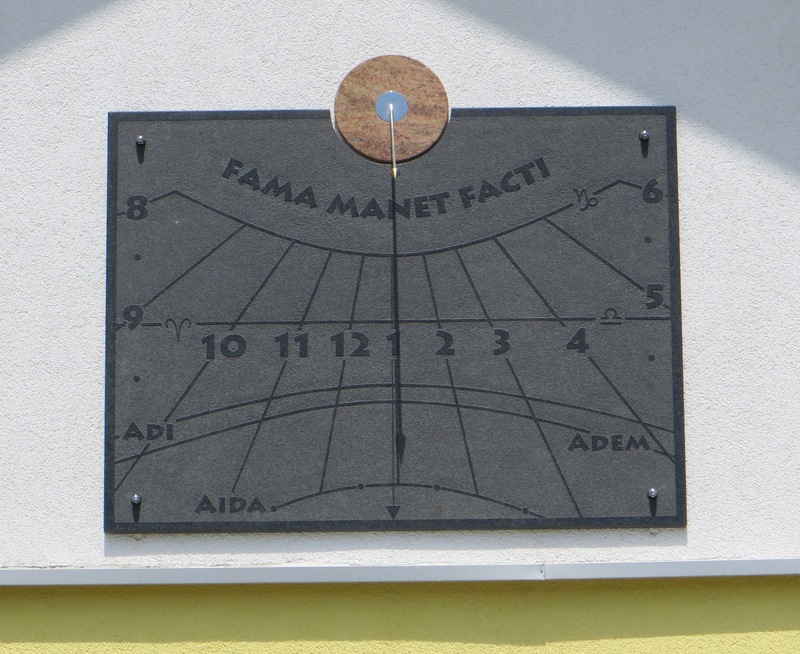 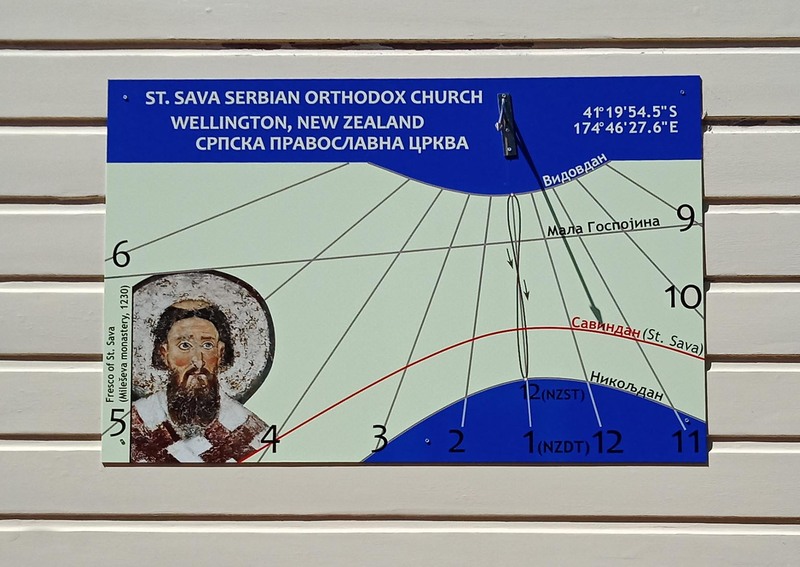 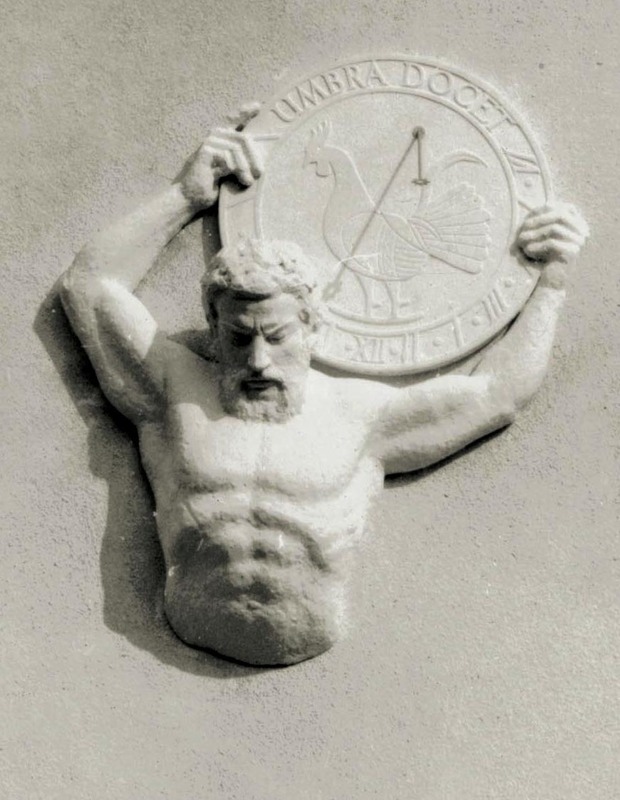 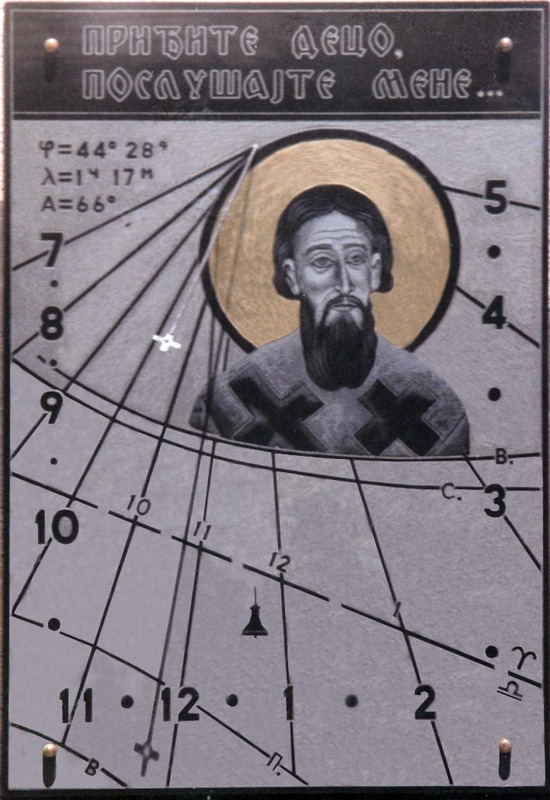 You will find information about the old Yugoslav sundials and their constructors, and you will see the sundials I have created myself. 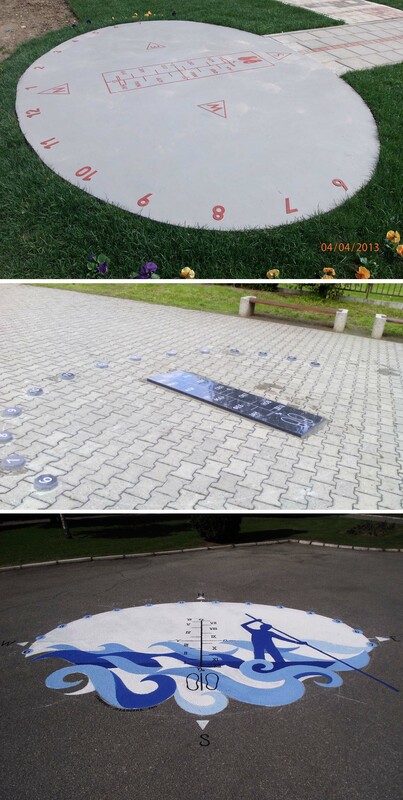 I hope you will find them interesting. 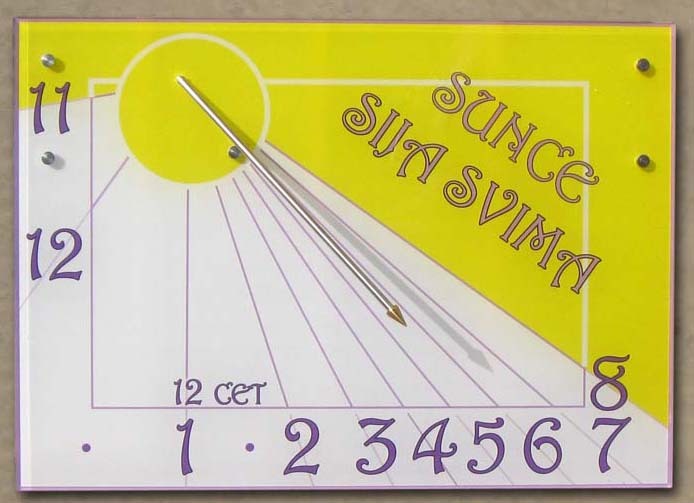 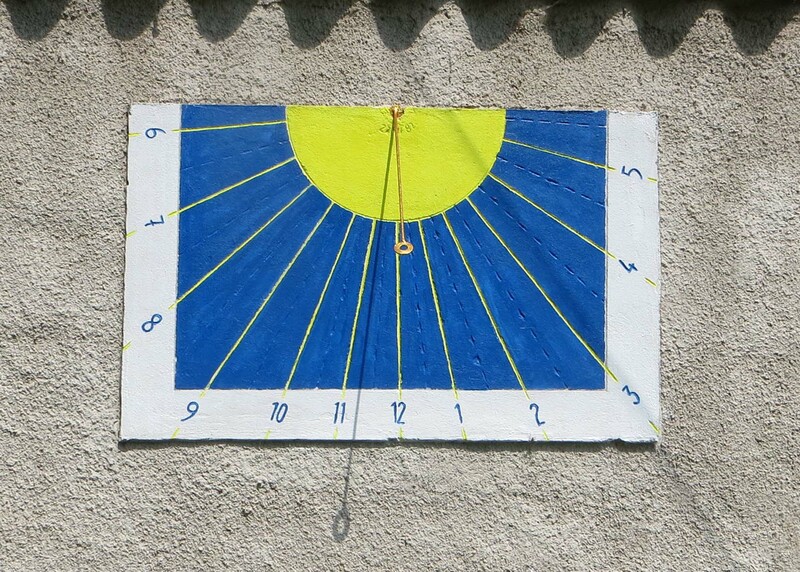 I design and make all types of sundials, and I will be glad to make one for you. 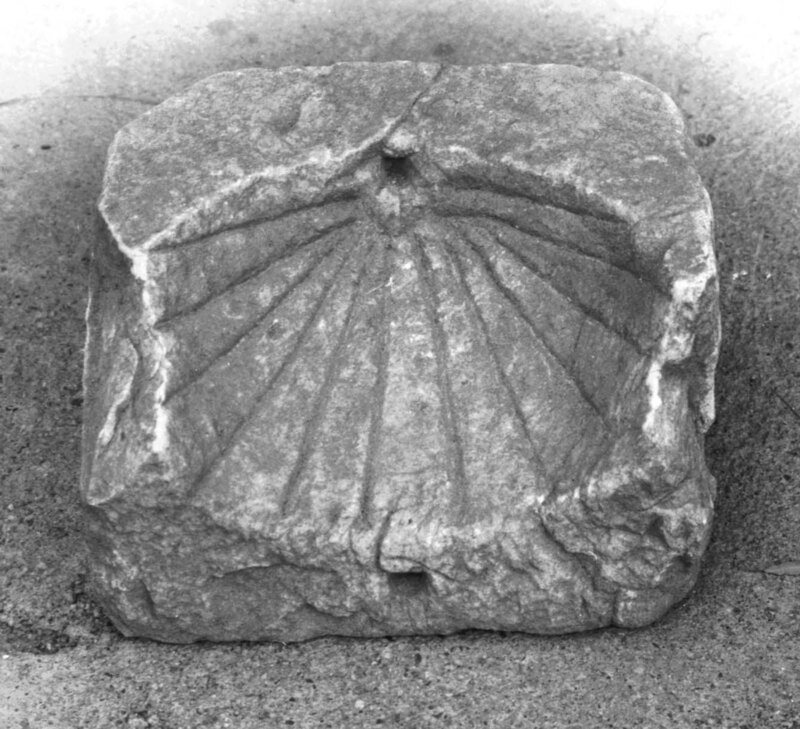 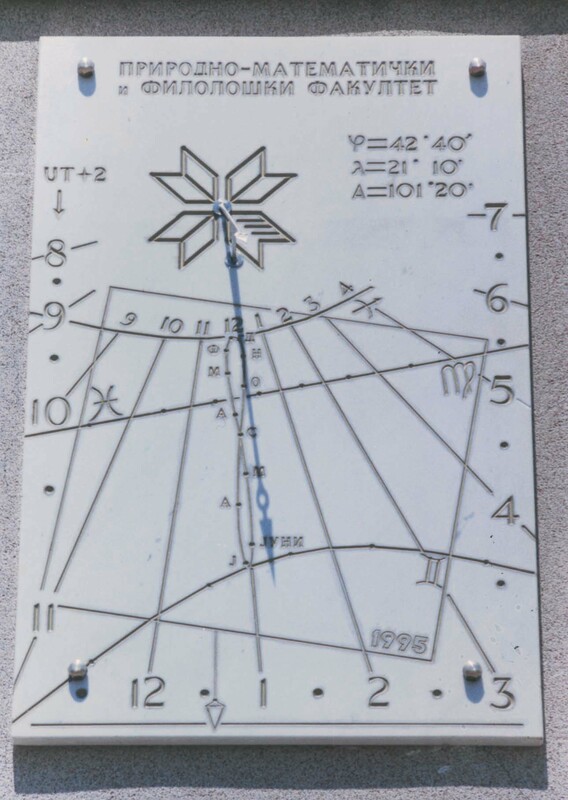 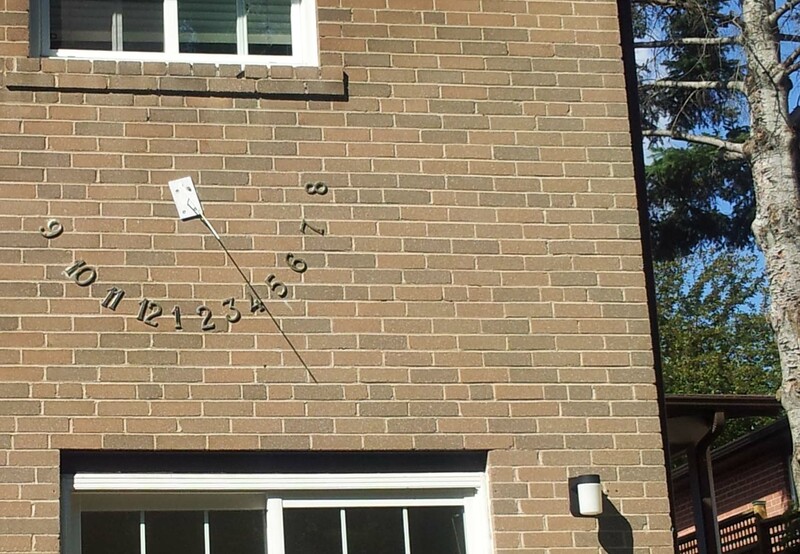 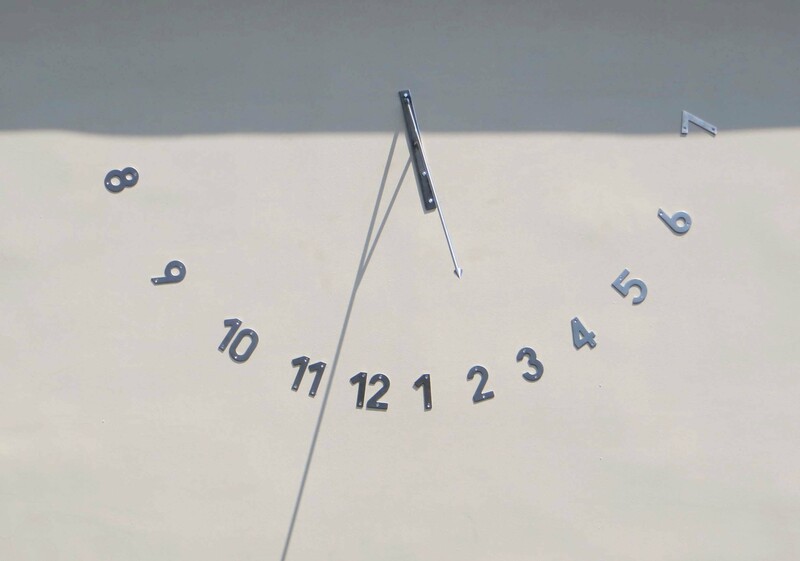 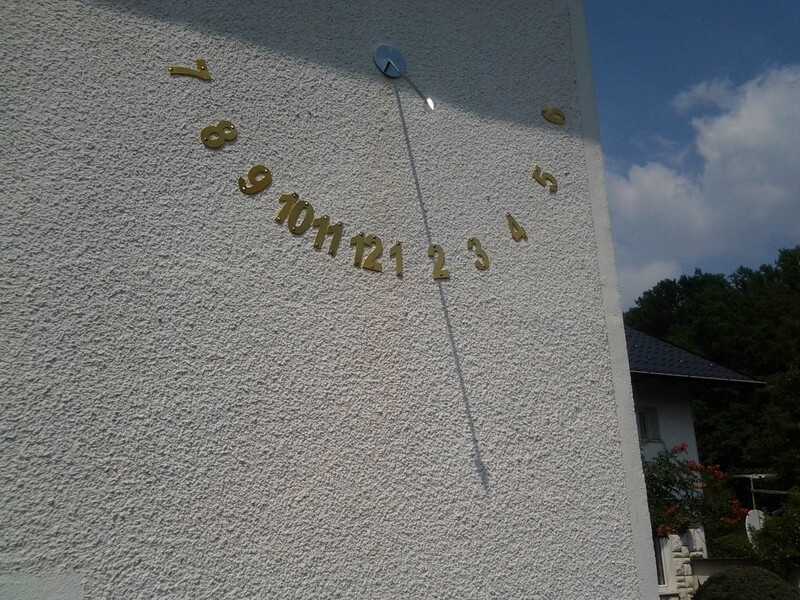 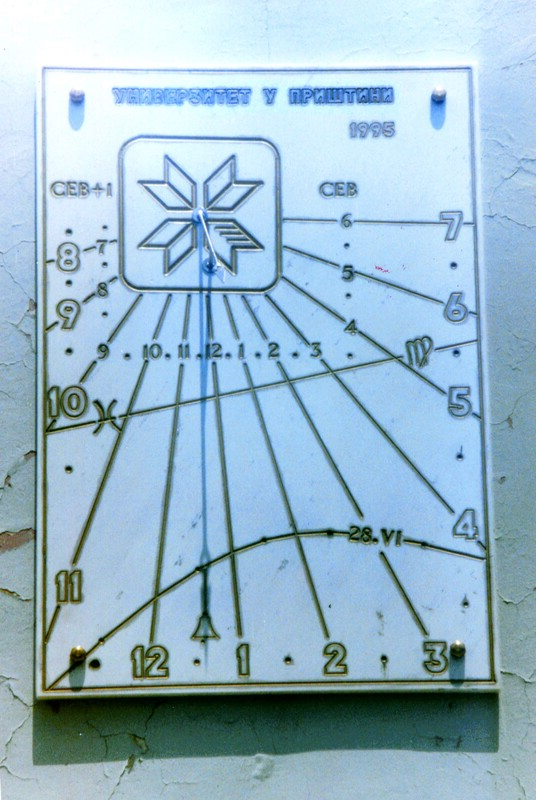 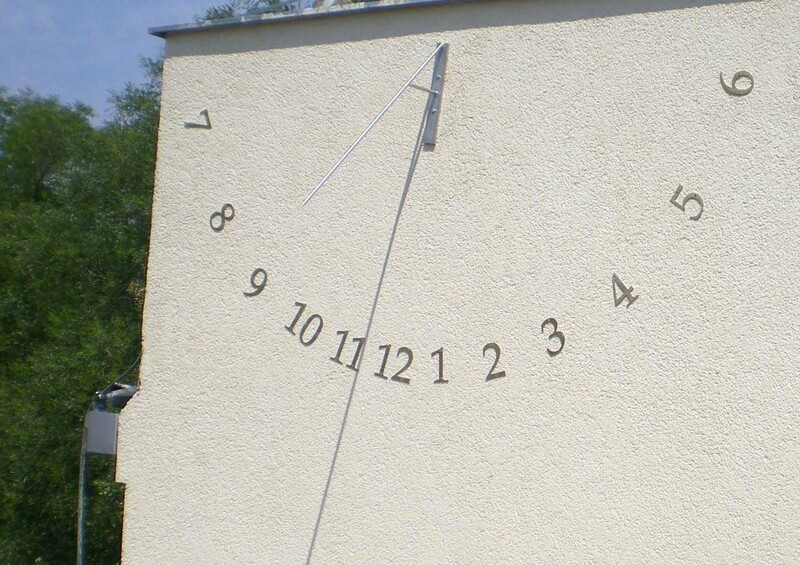 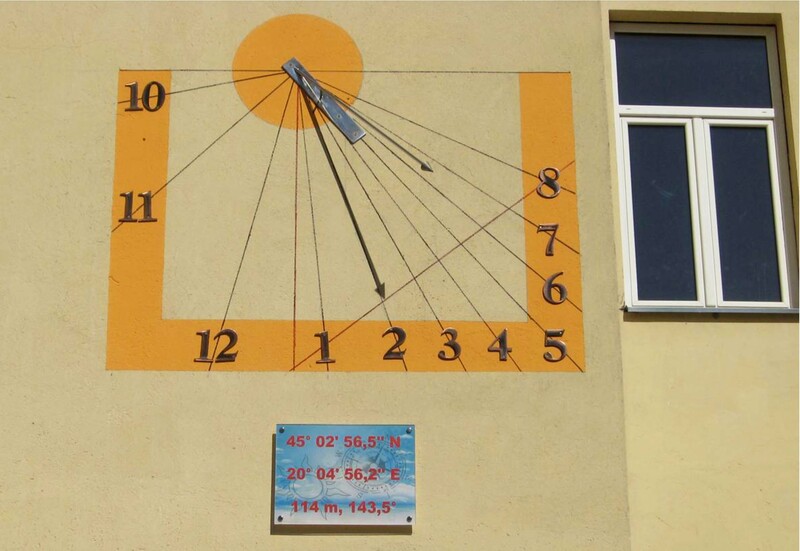 Please contact me to discuss your unique sundial project.